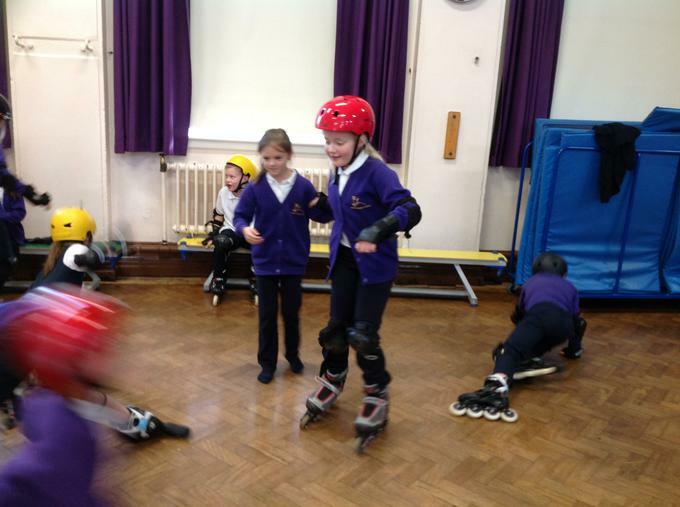 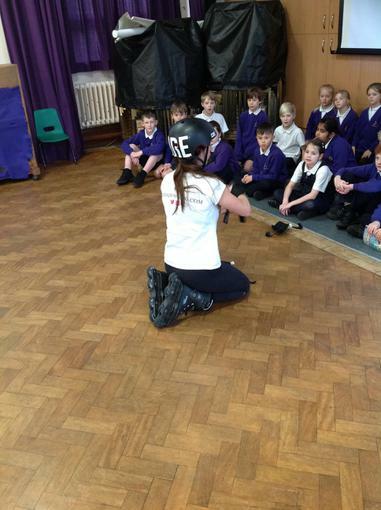 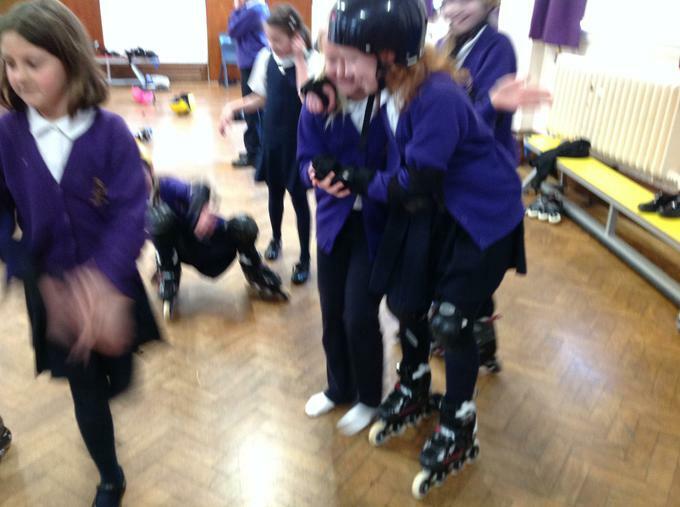 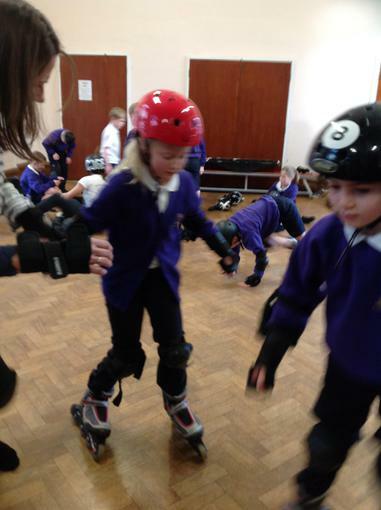 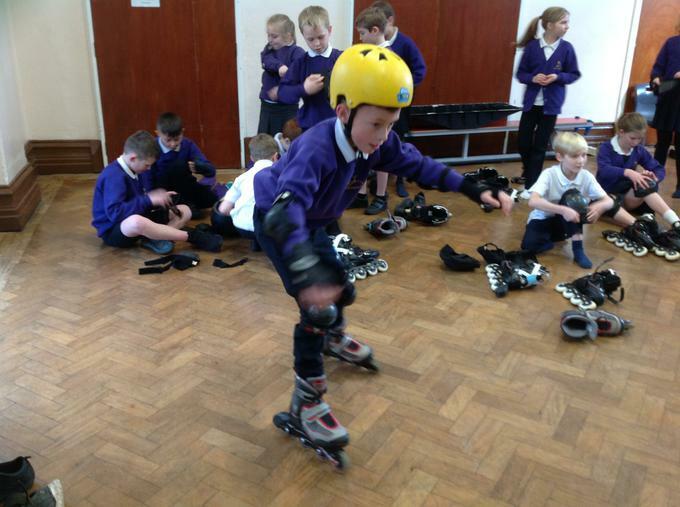 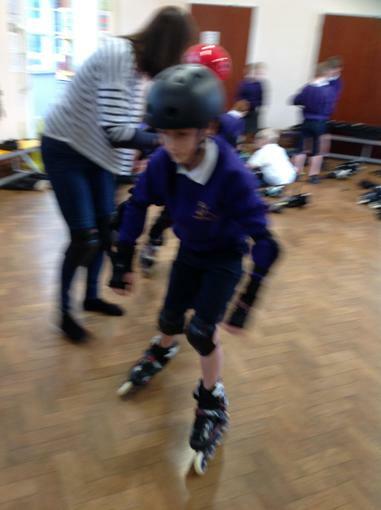 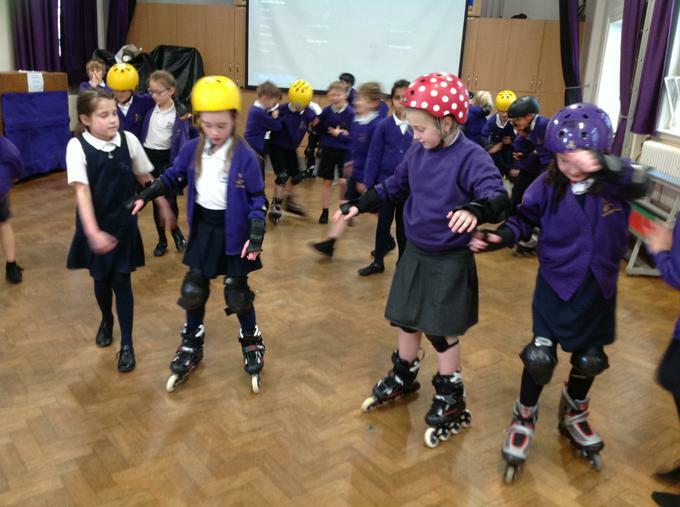 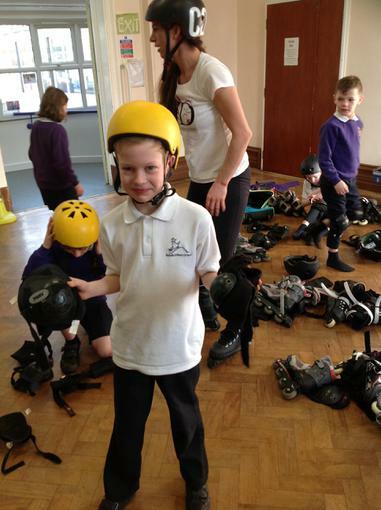 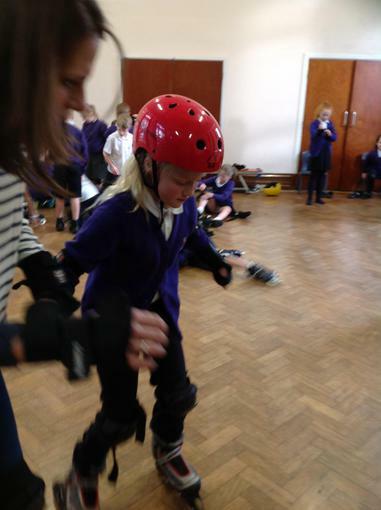 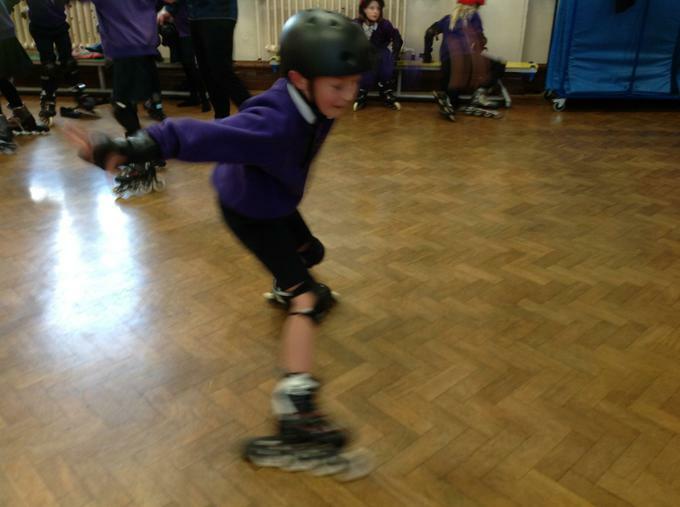 We had so much fun skating with Jenna Downing. 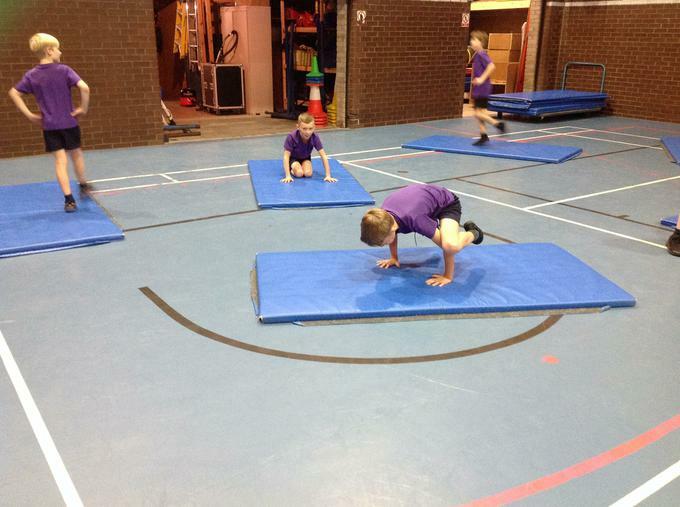 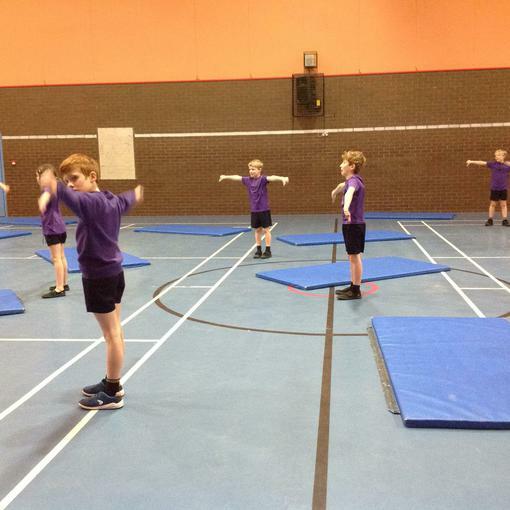 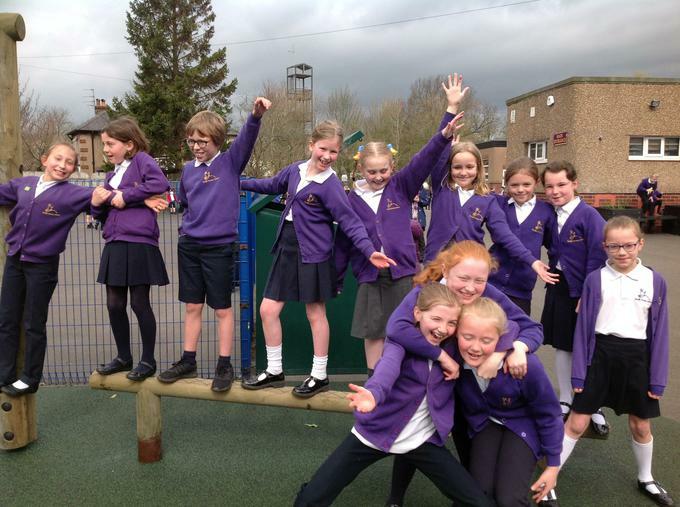 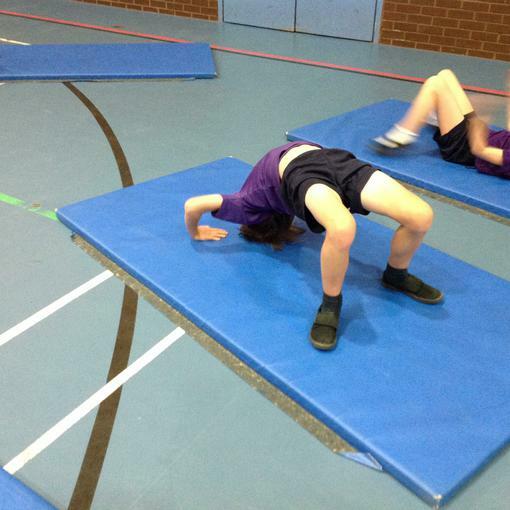 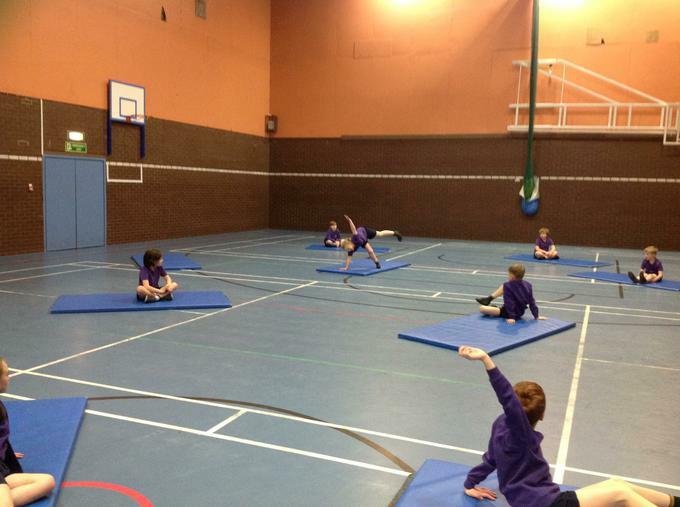 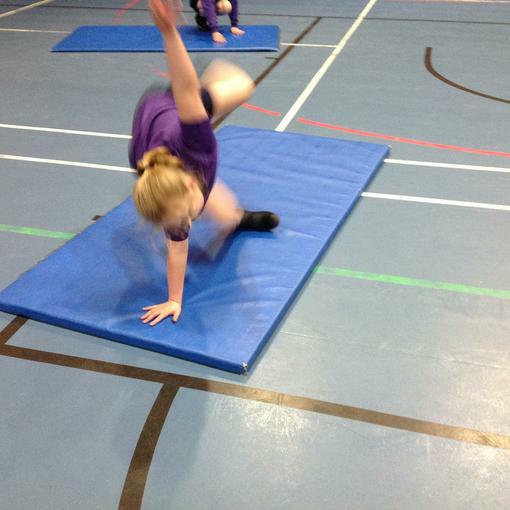 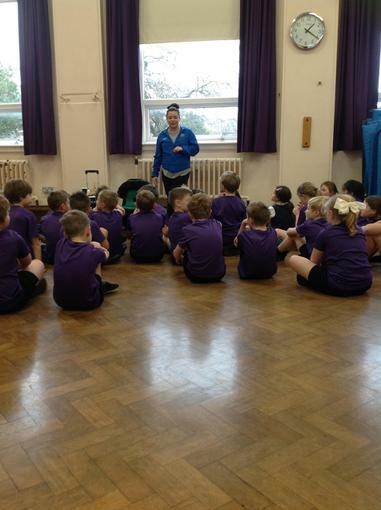 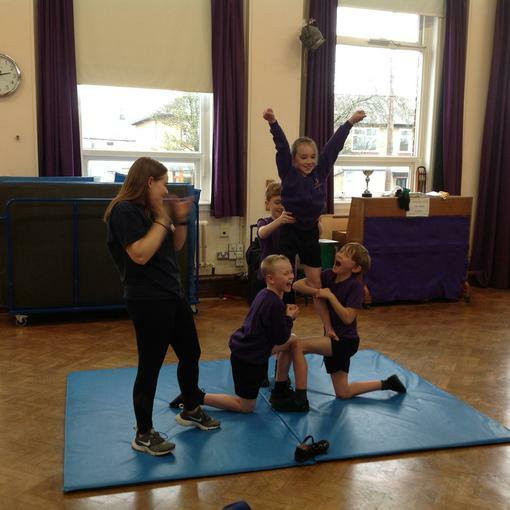 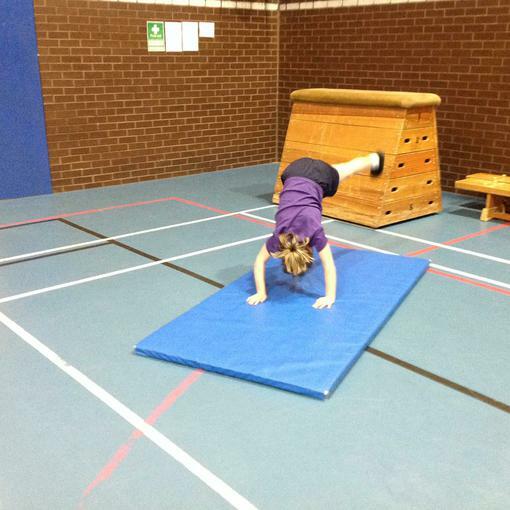 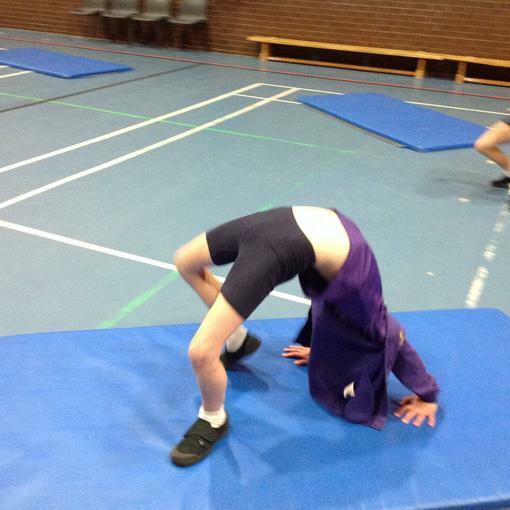 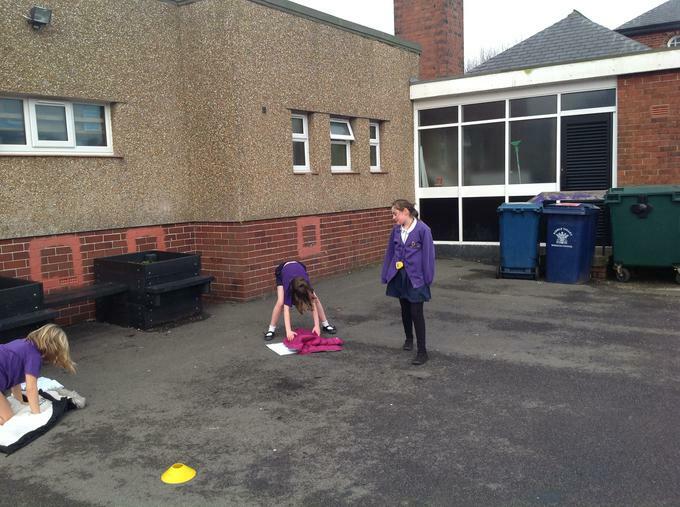 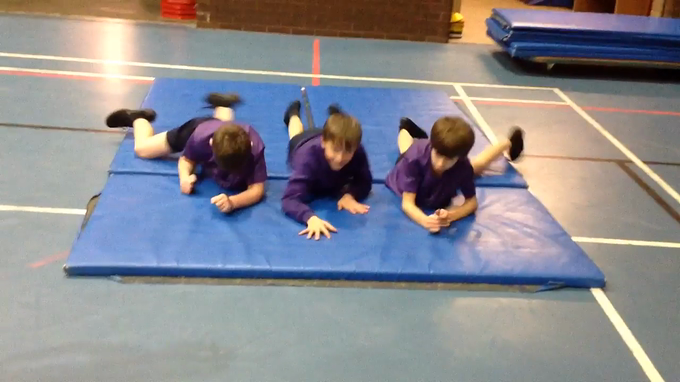 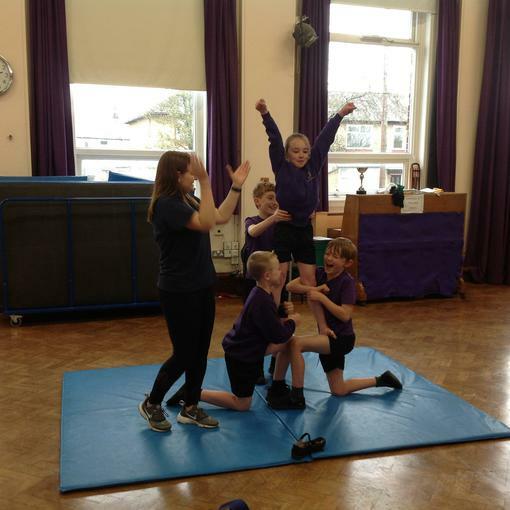 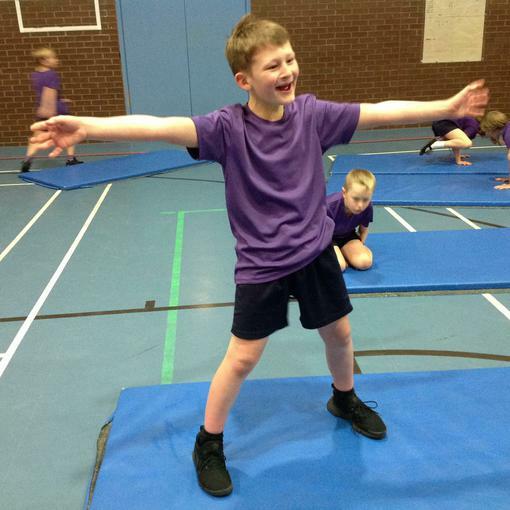 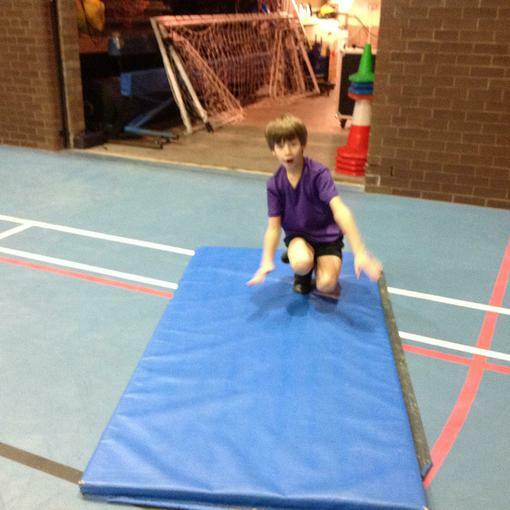 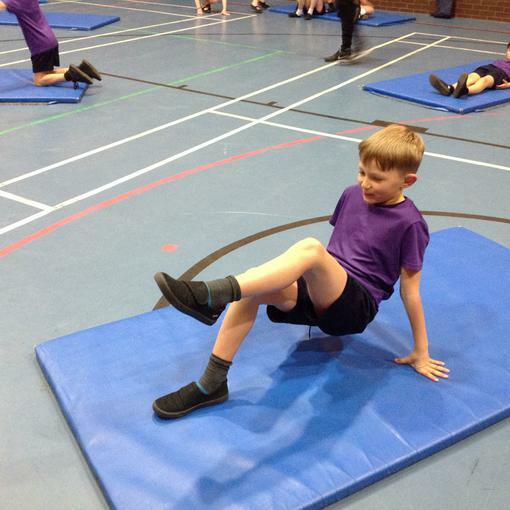 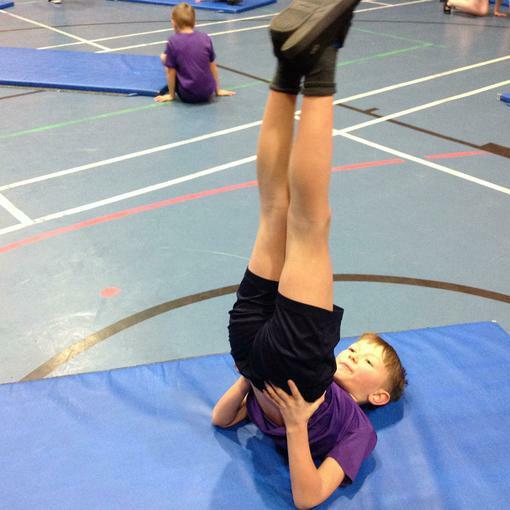 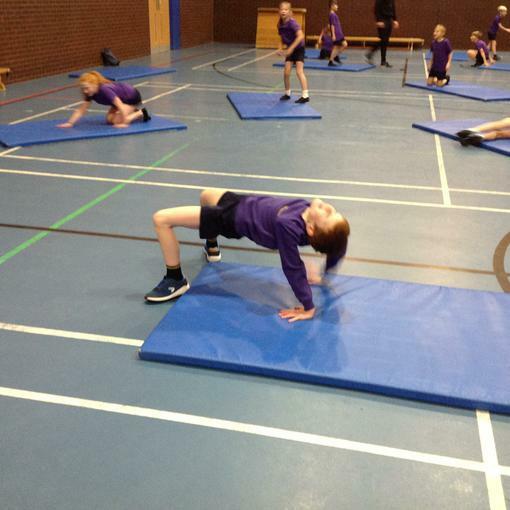 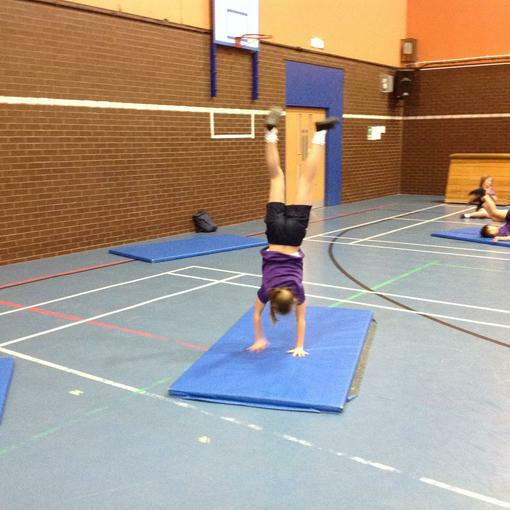 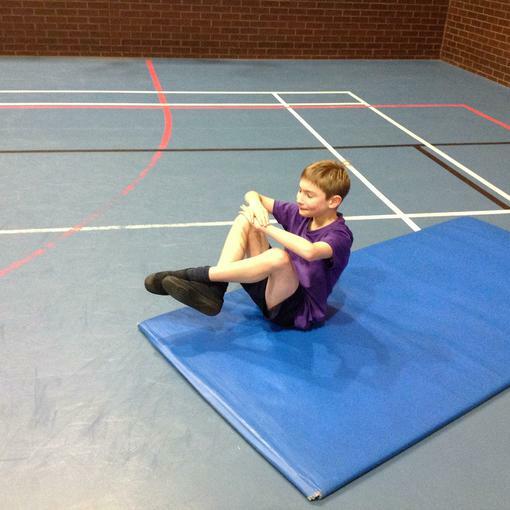 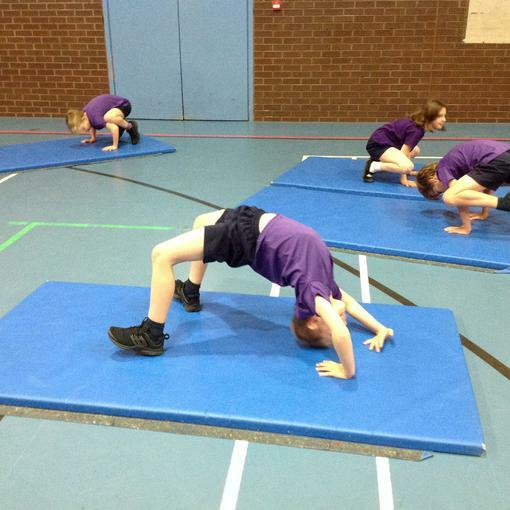 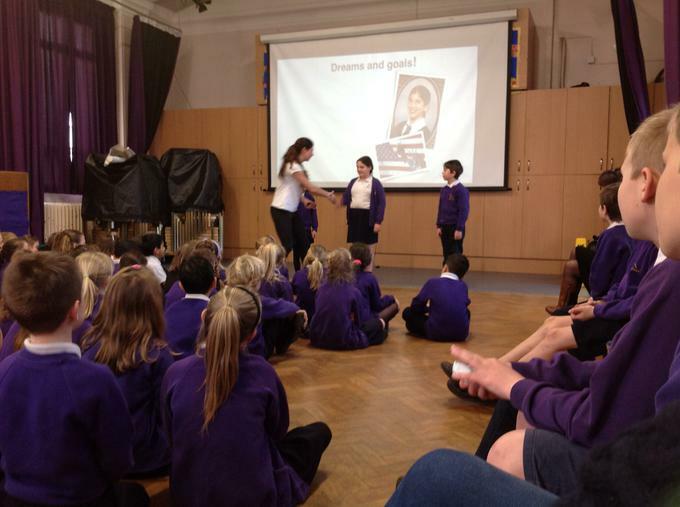 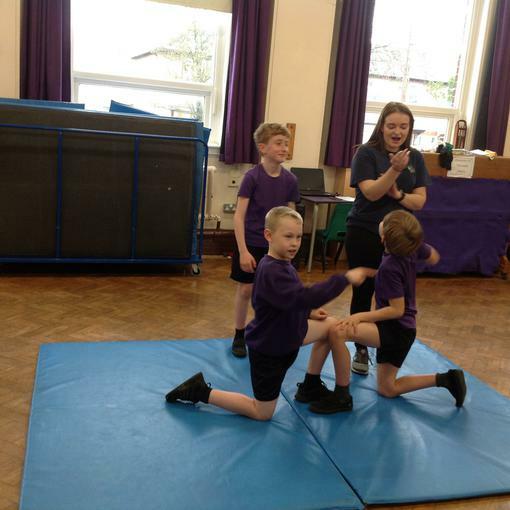 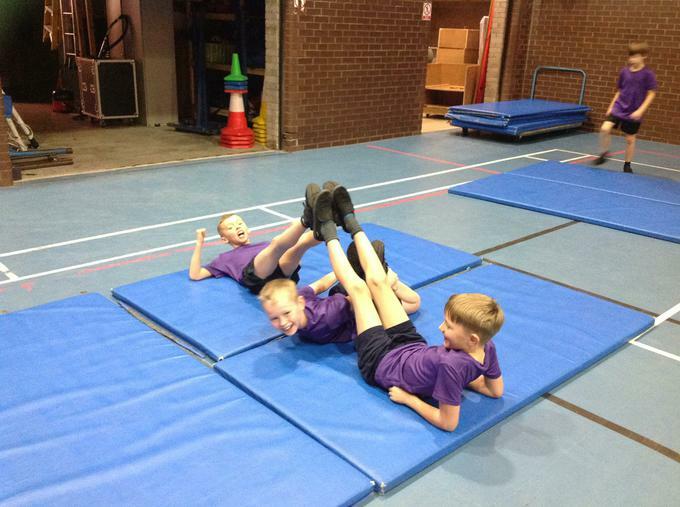 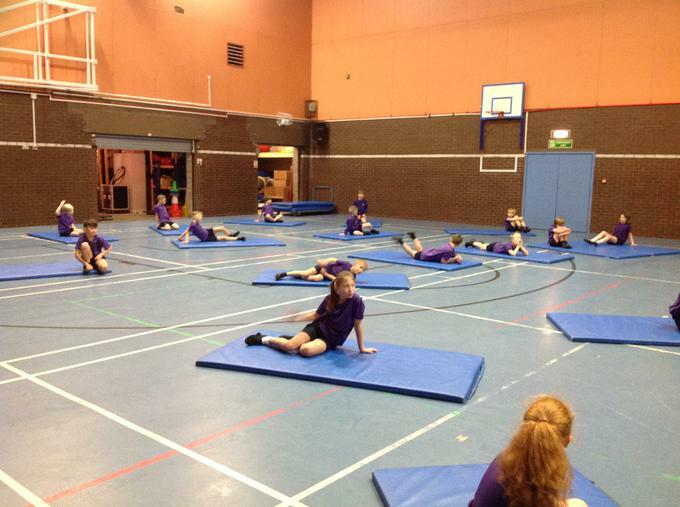 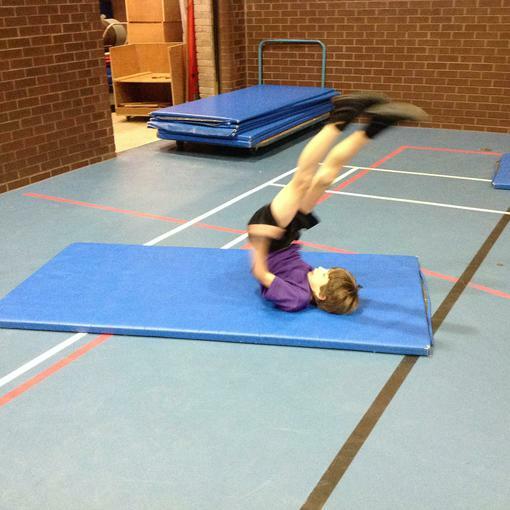 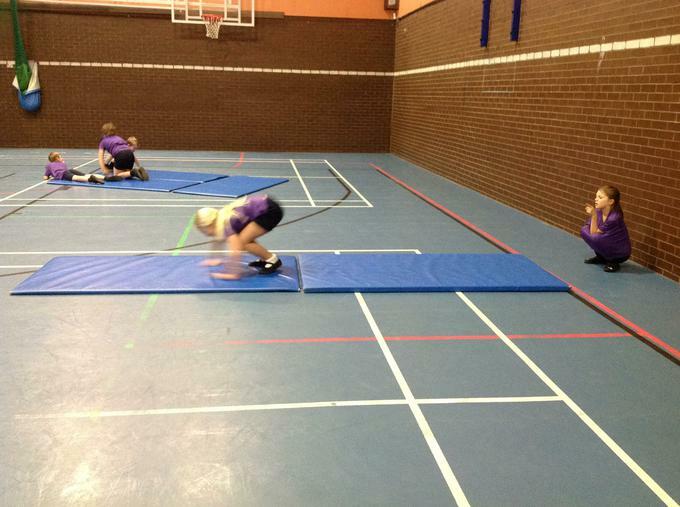 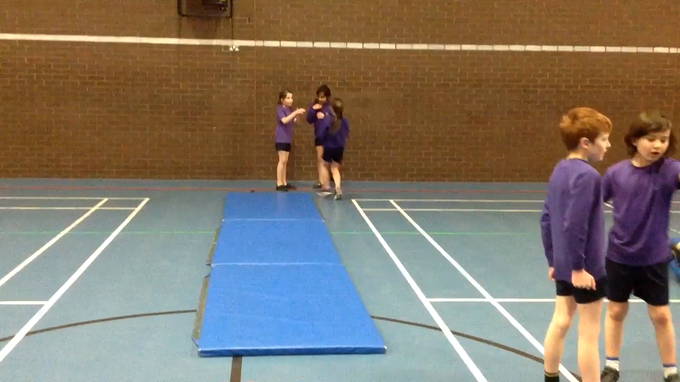 This term our topic is gymnastics. 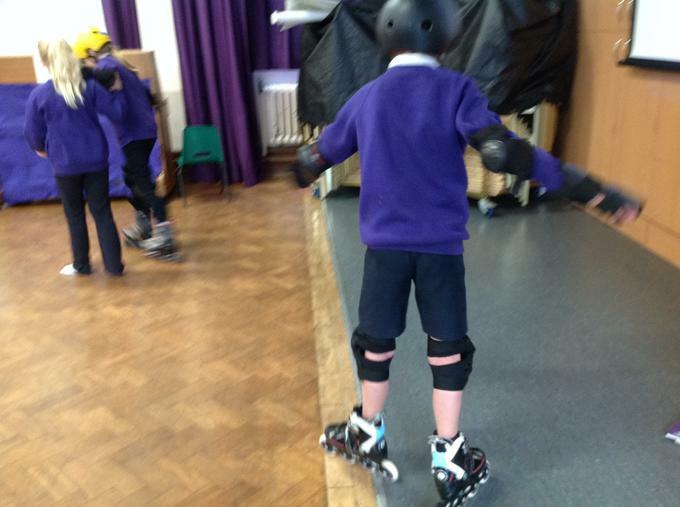 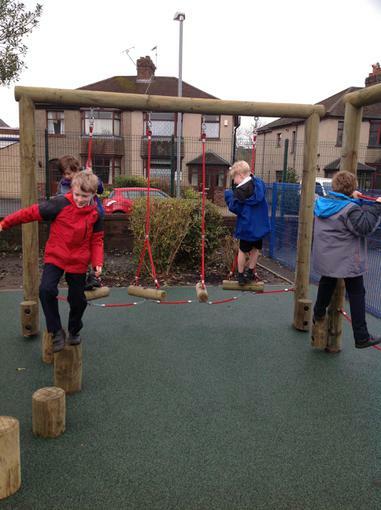 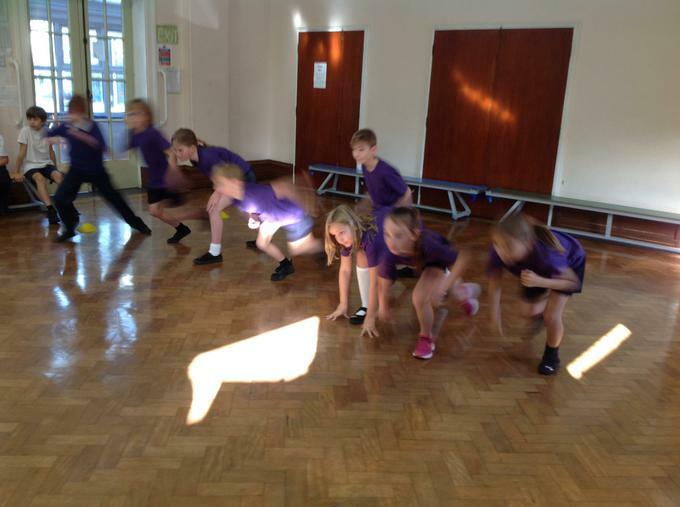 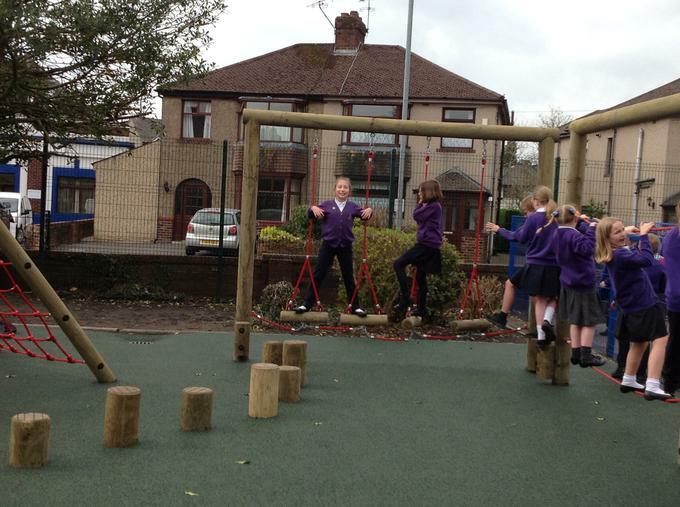 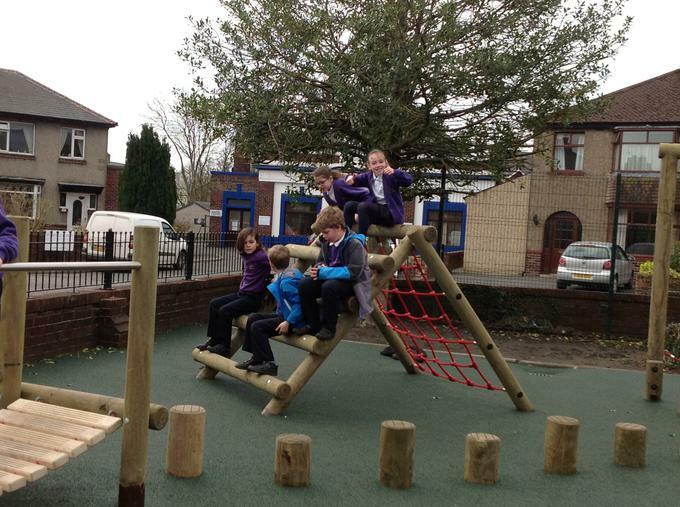 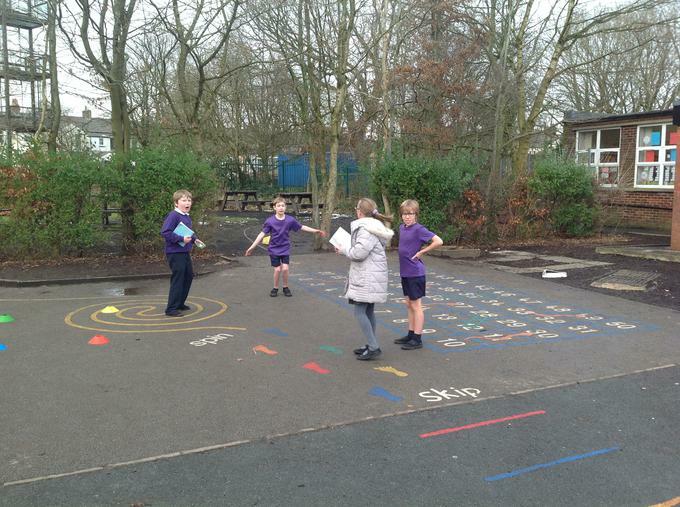 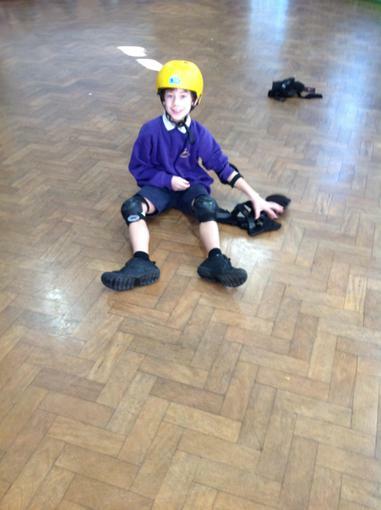 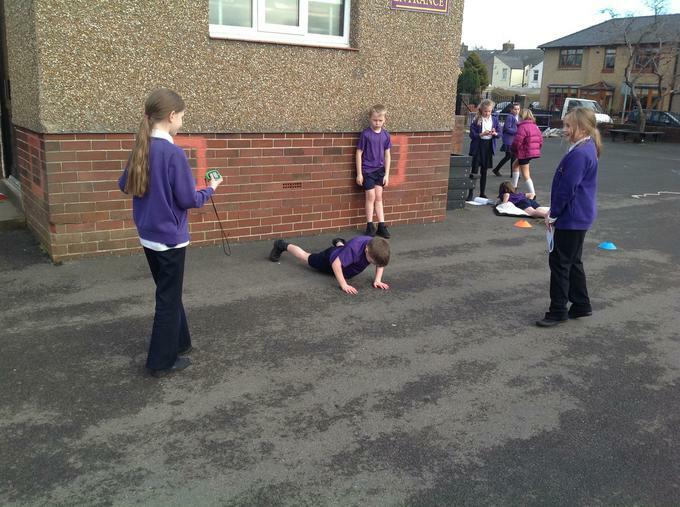 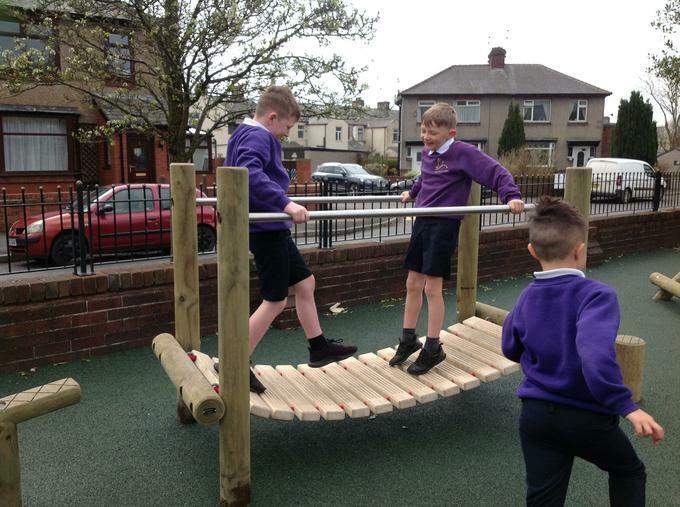 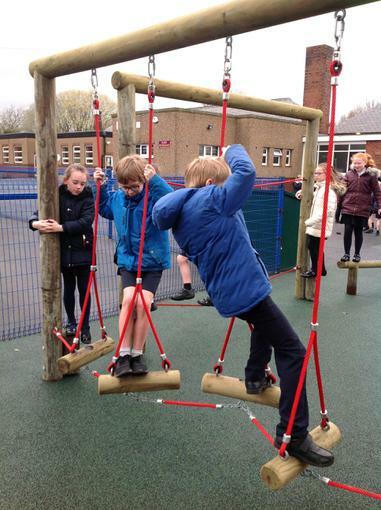 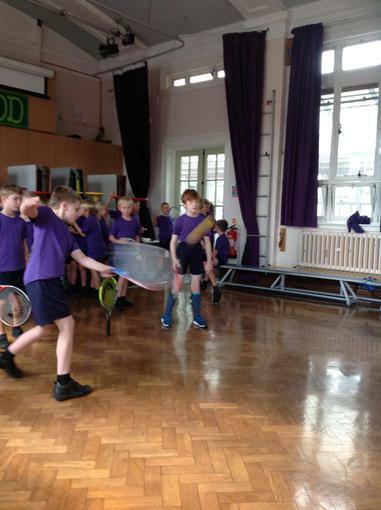 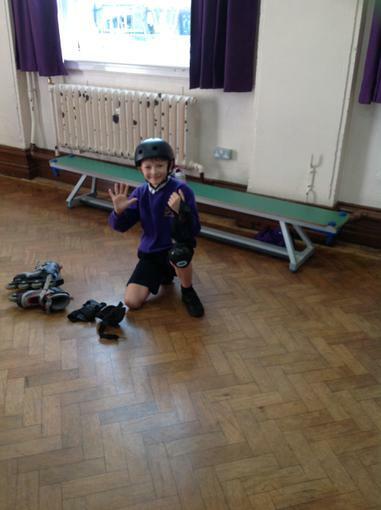 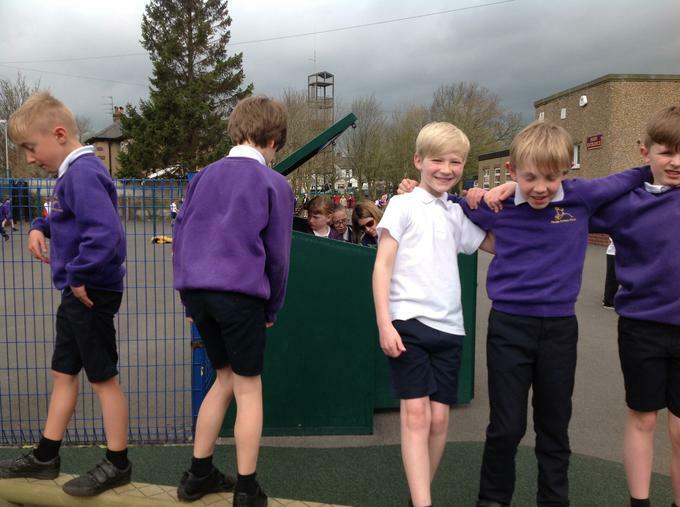 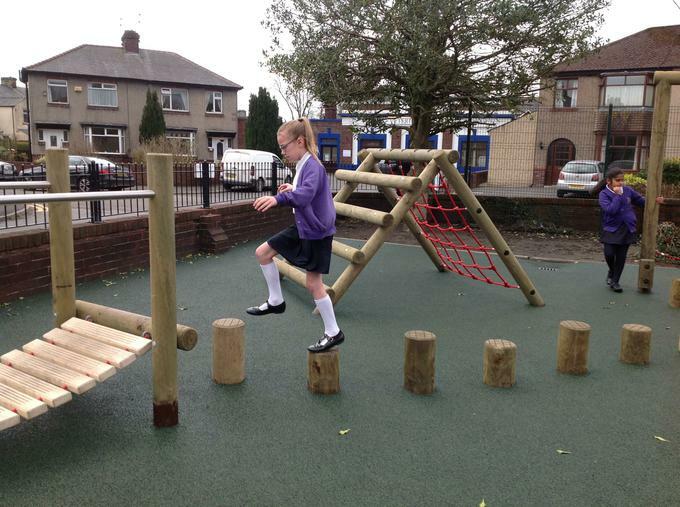 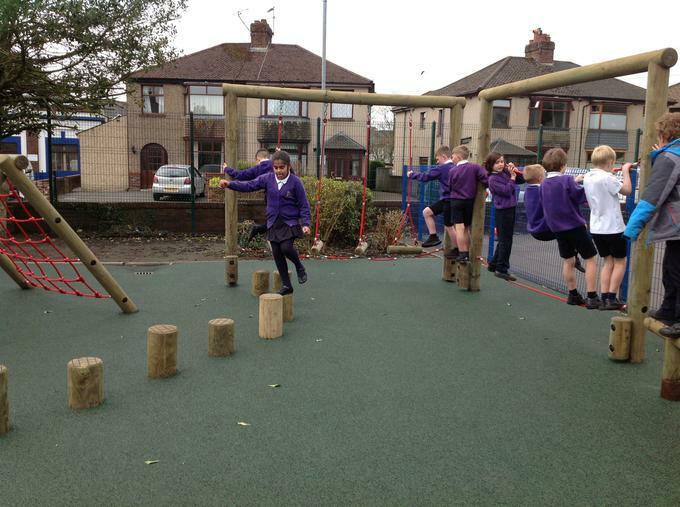 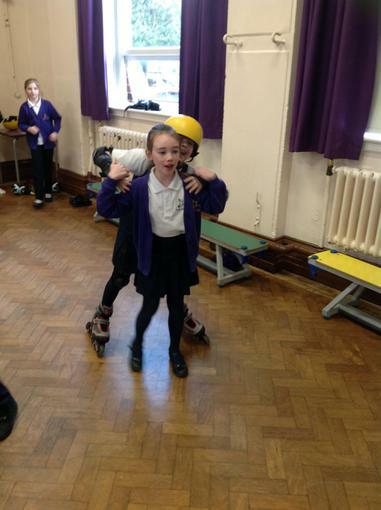 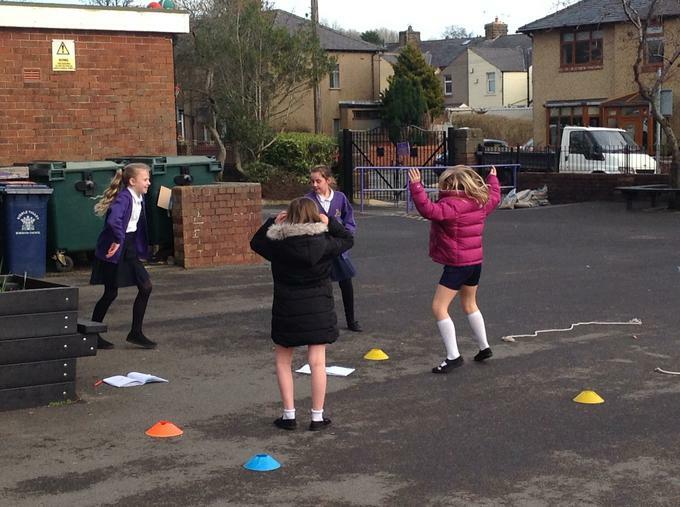 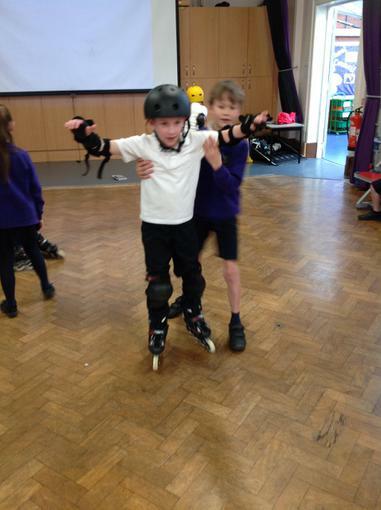 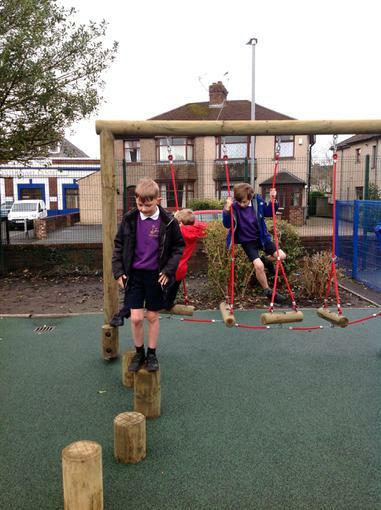 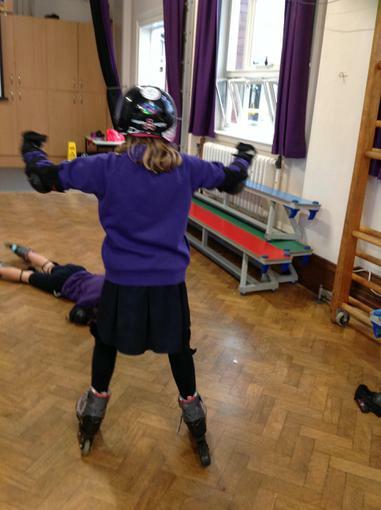 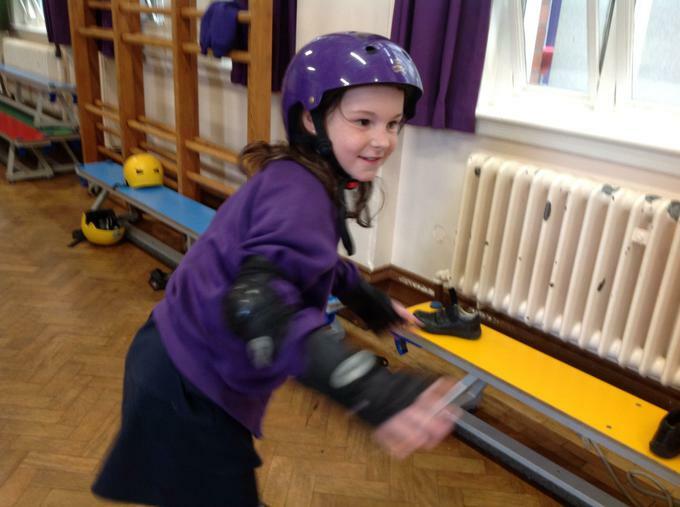 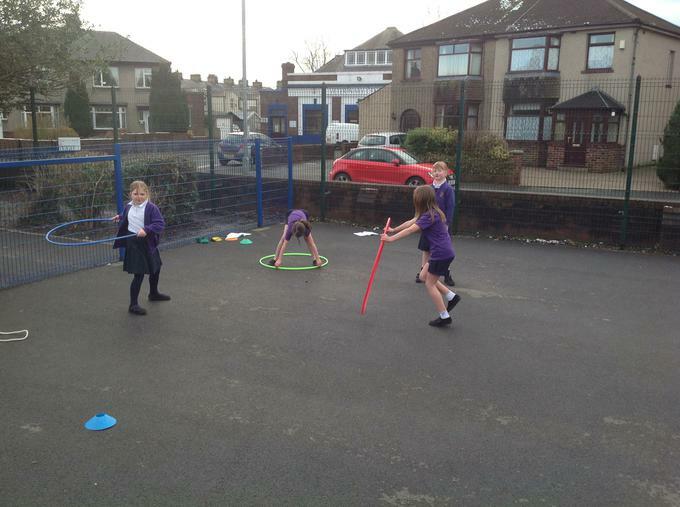 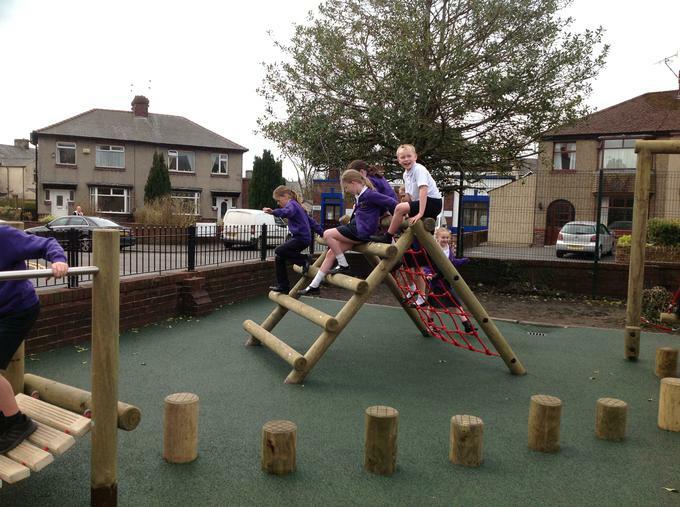 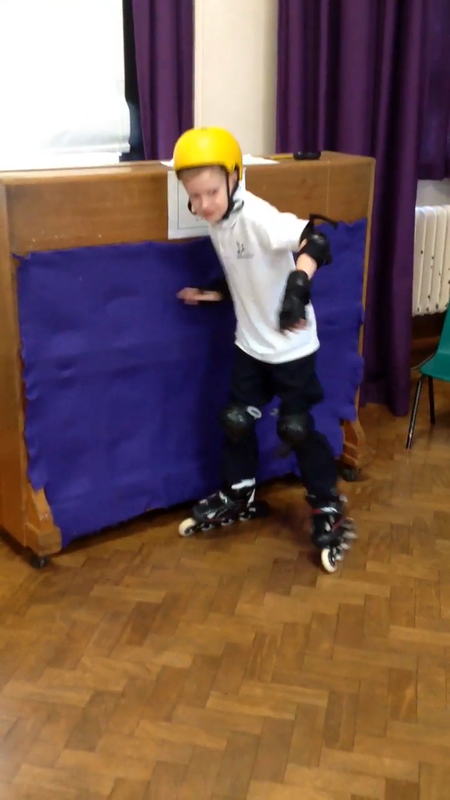 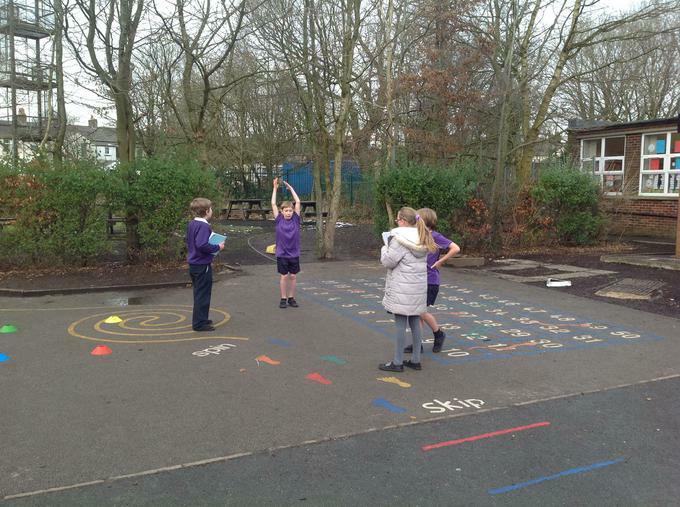 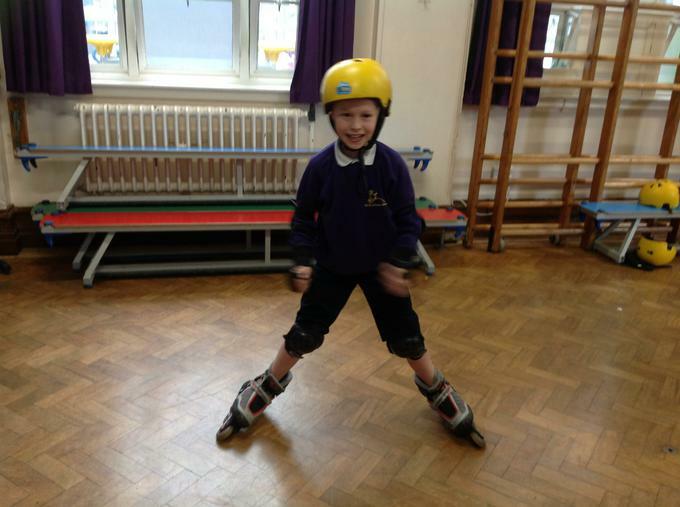 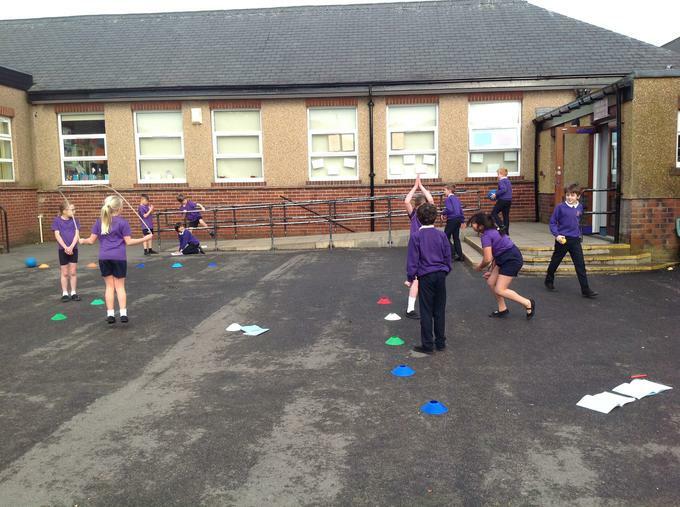 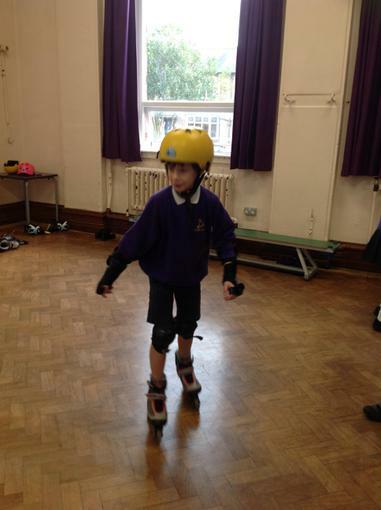 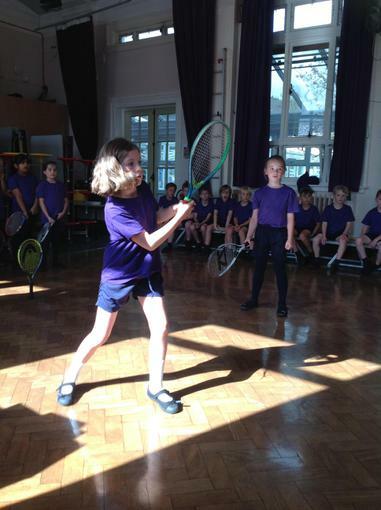 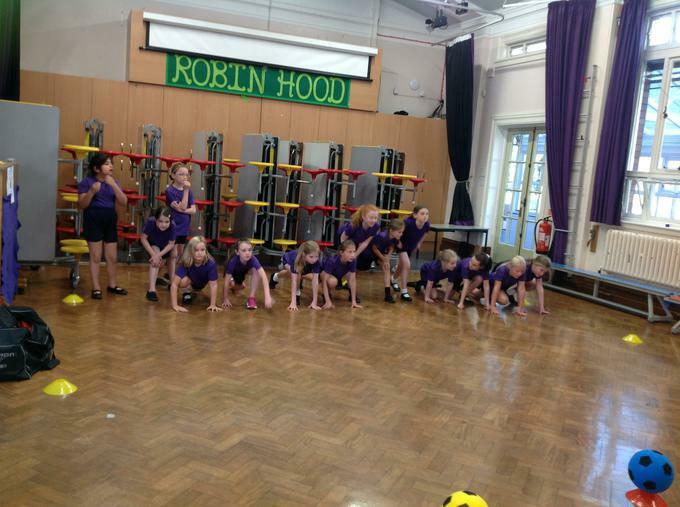 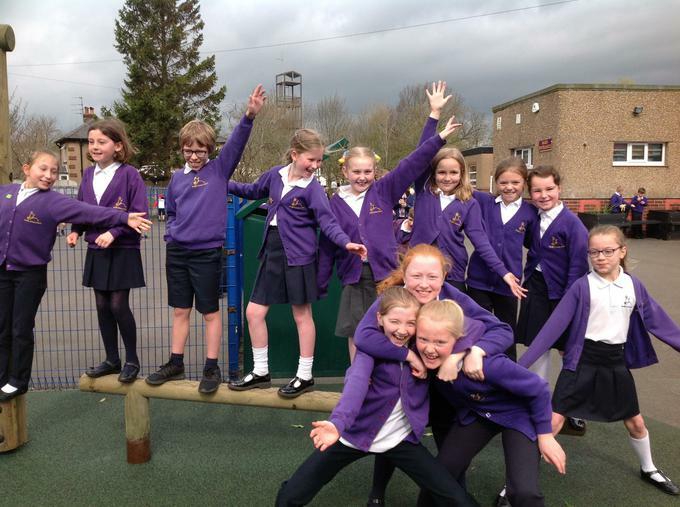 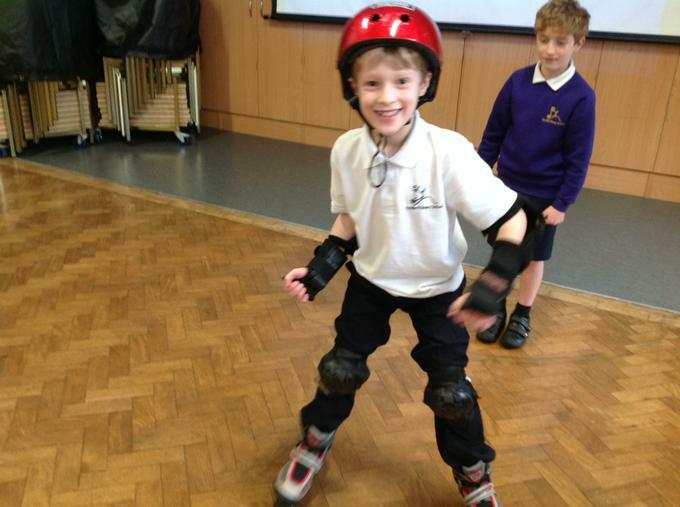 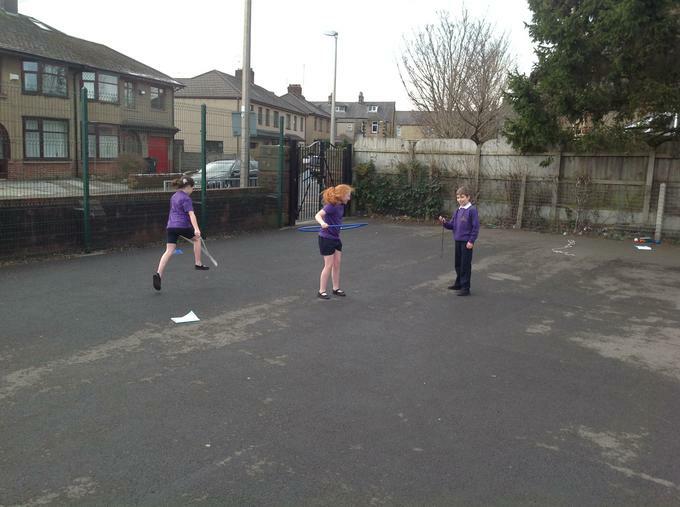 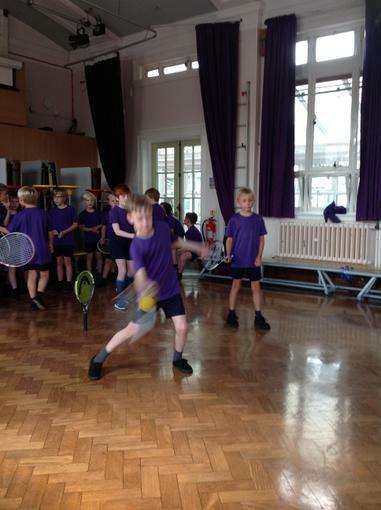 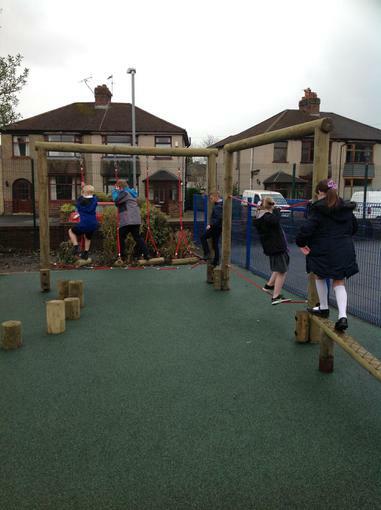 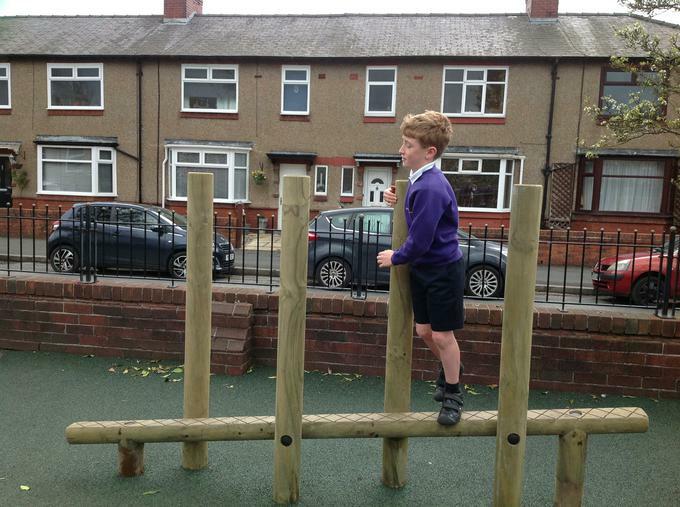 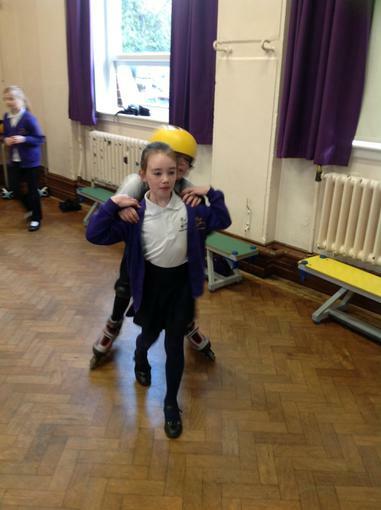 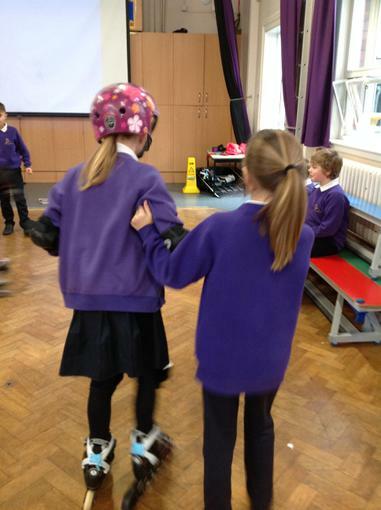 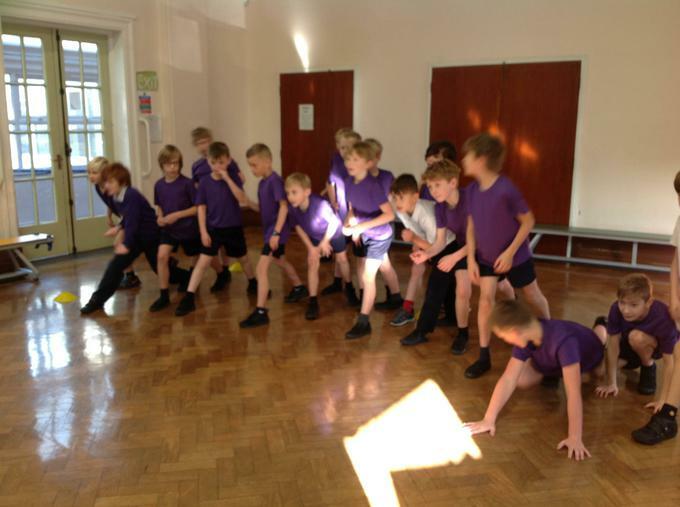 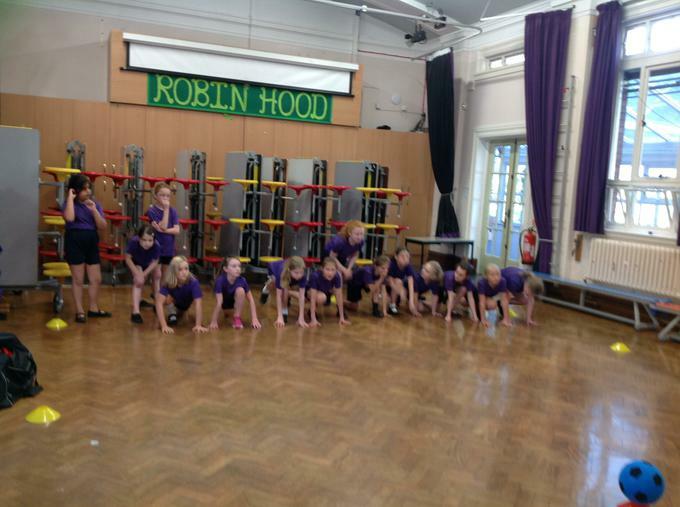 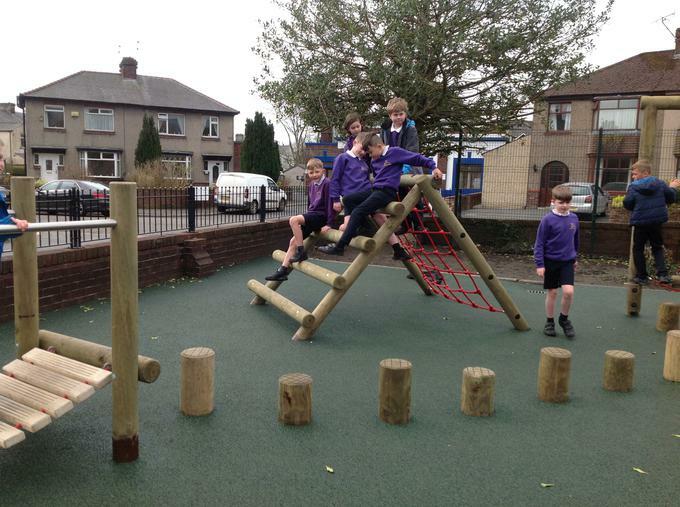 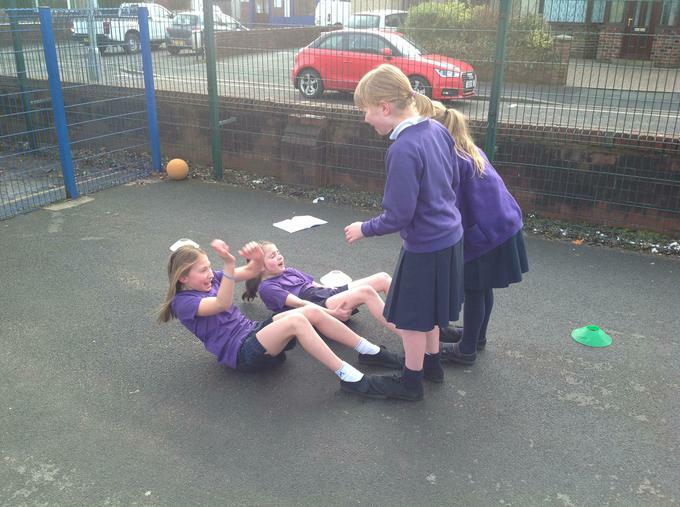 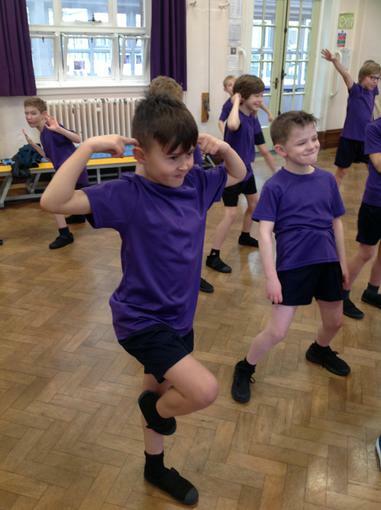 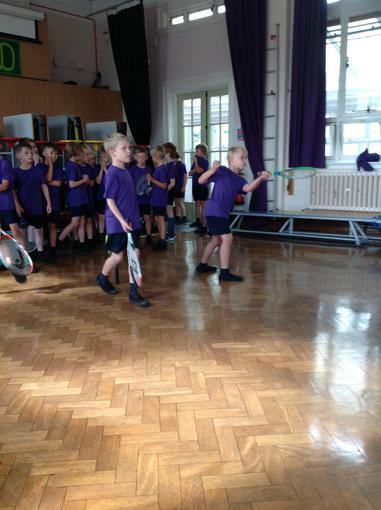 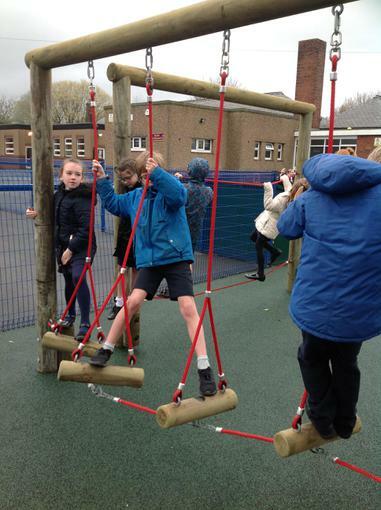 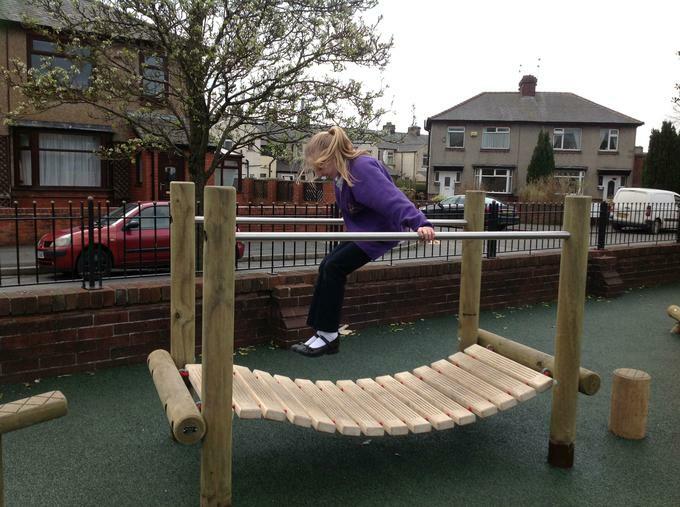 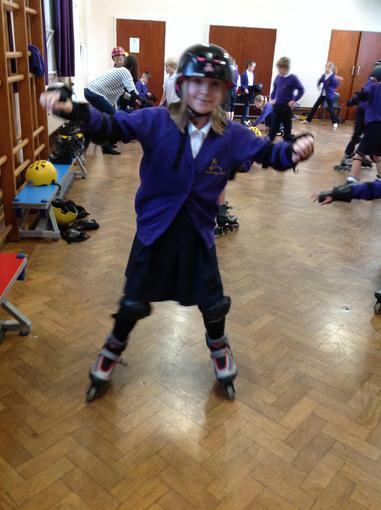 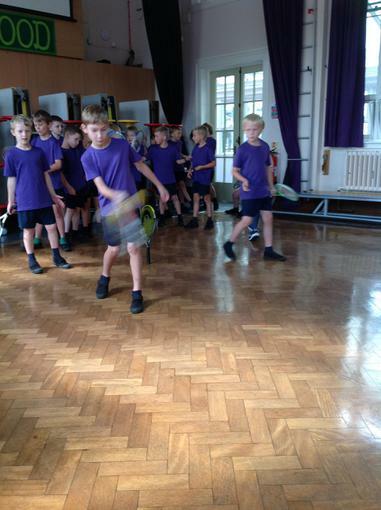 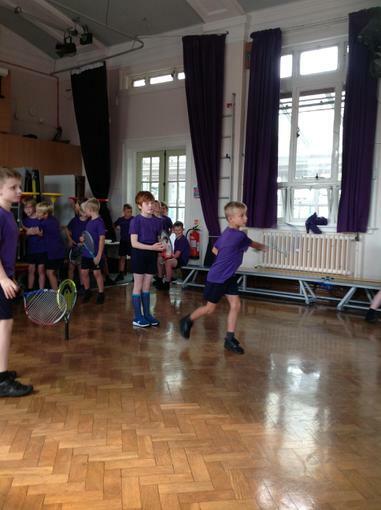 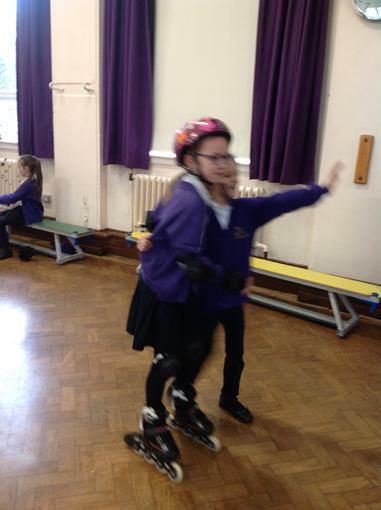 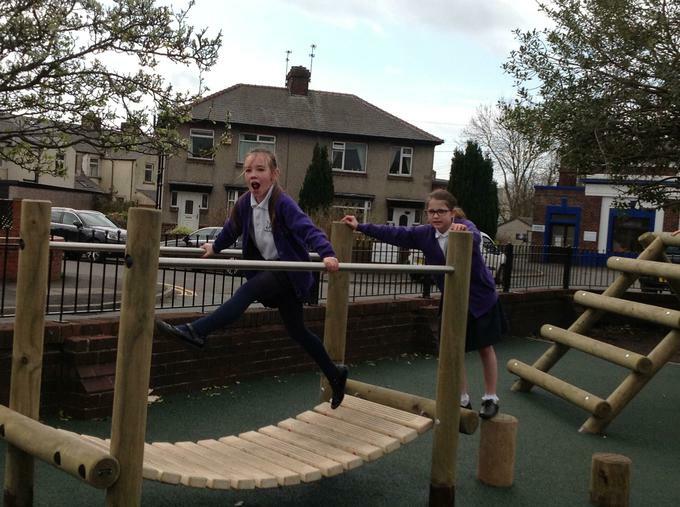 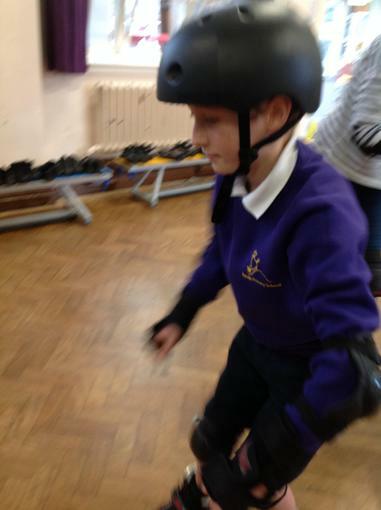 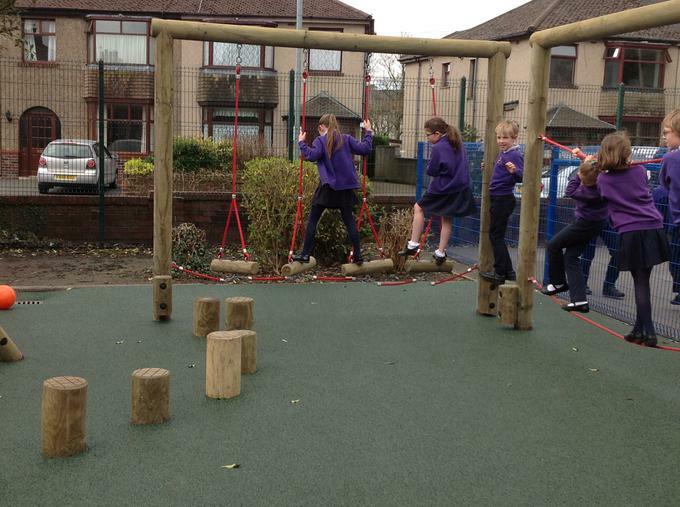 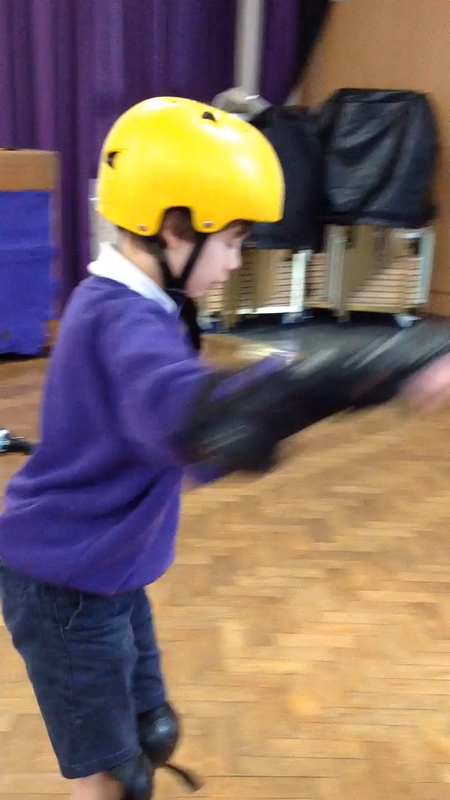 Today we were looking at movement and balancing. 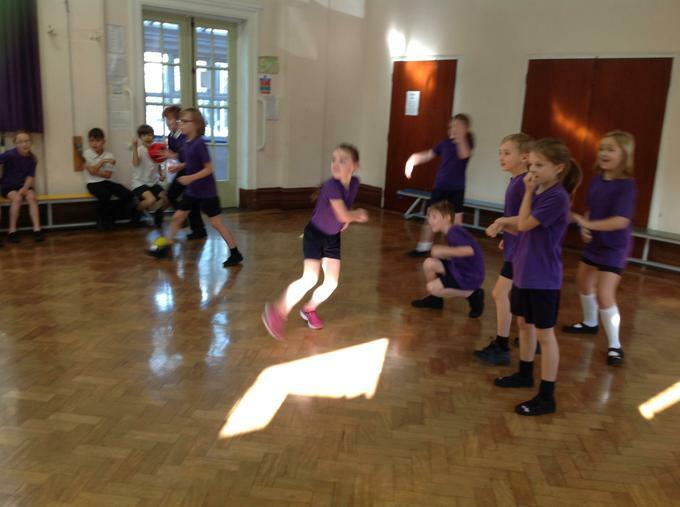 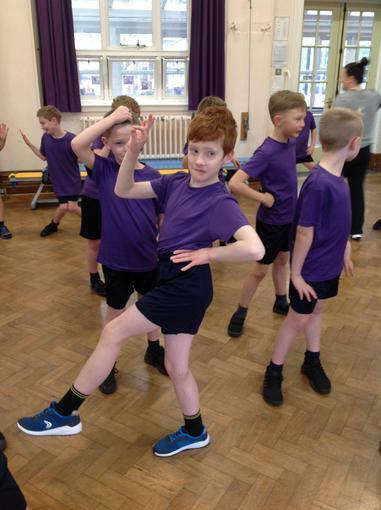 We thought of and used different verbs to create our dance routines. 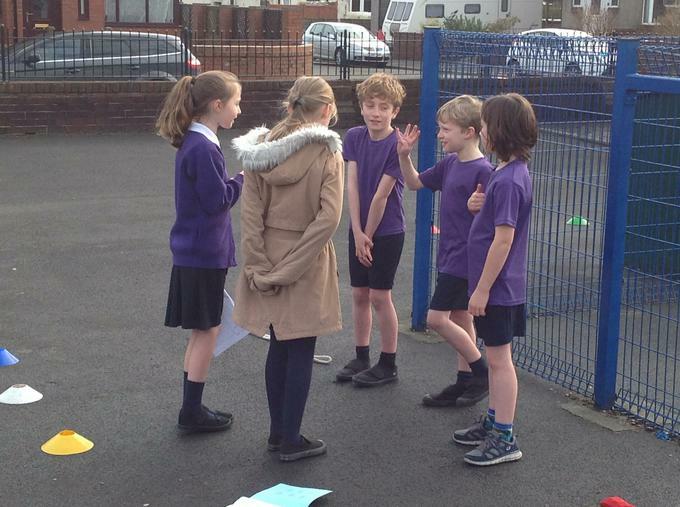 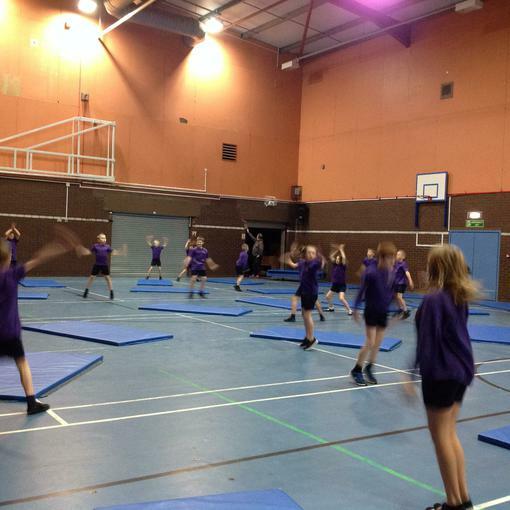 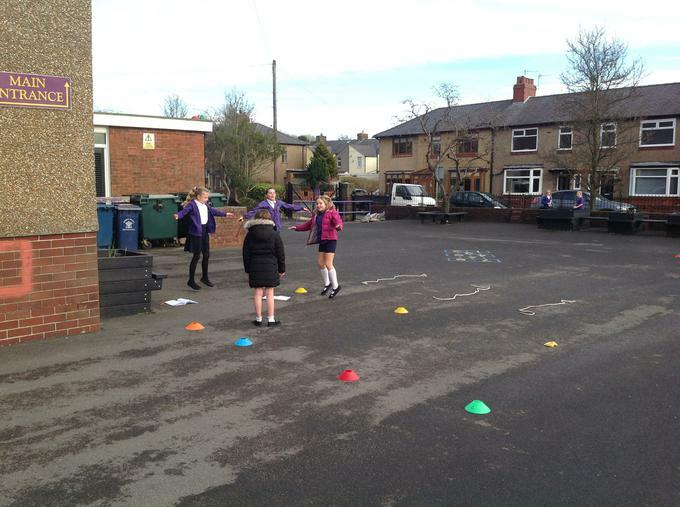 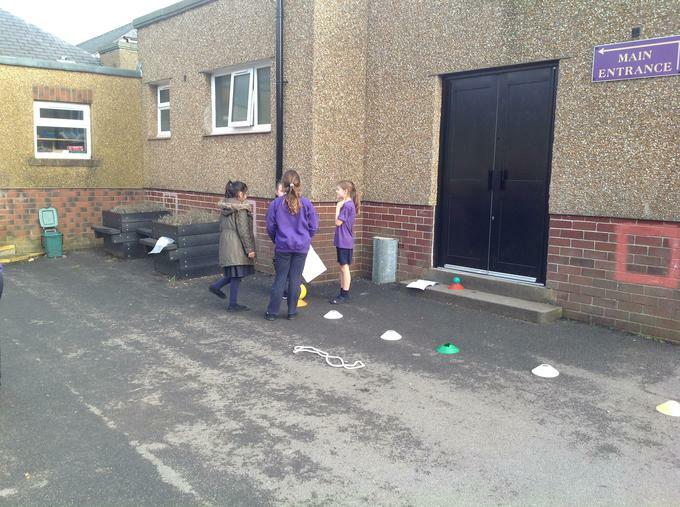 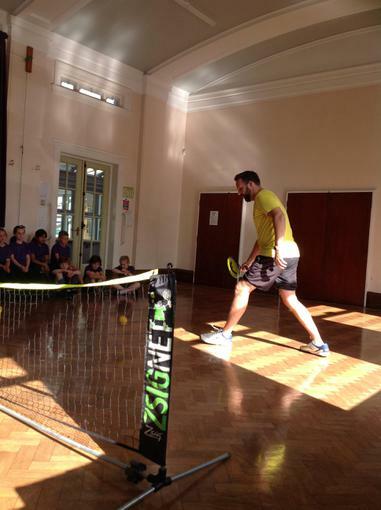 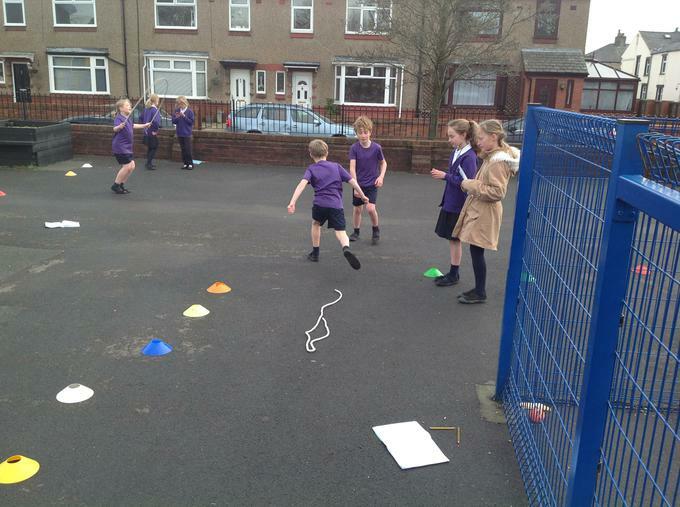 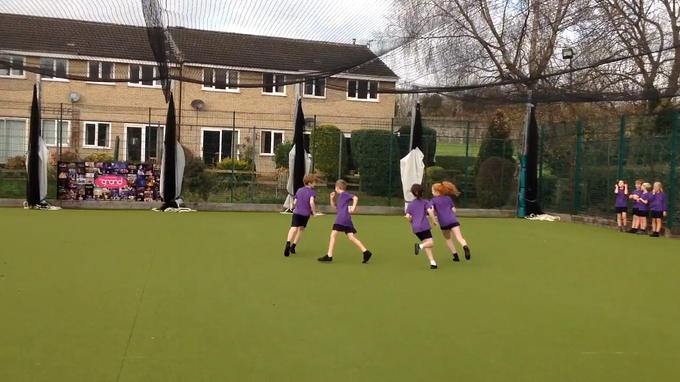 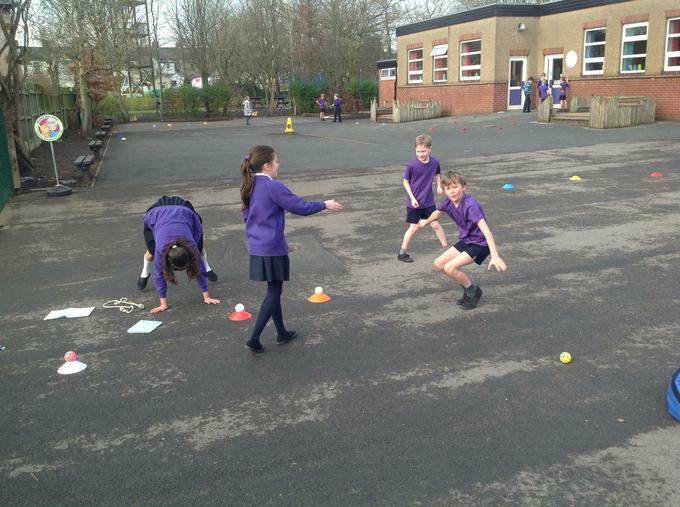 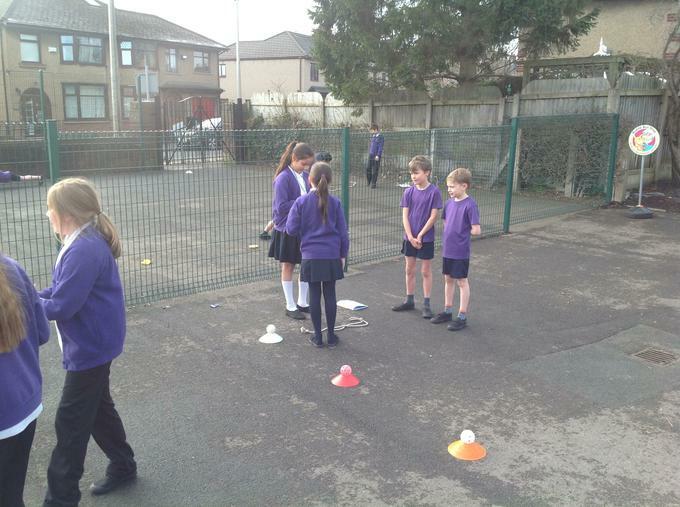 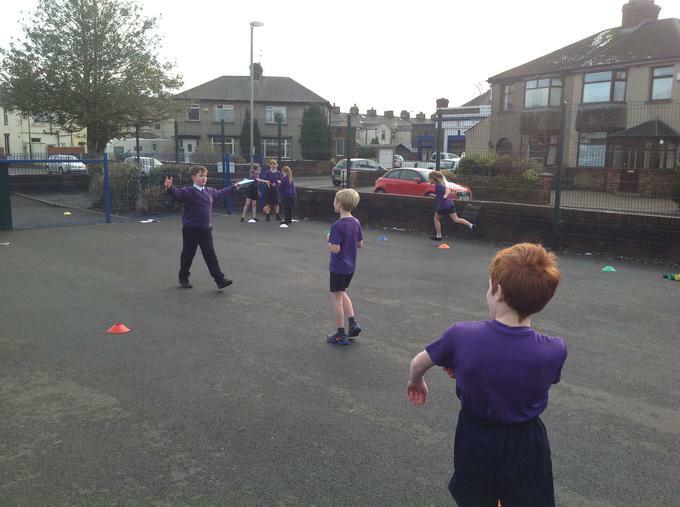 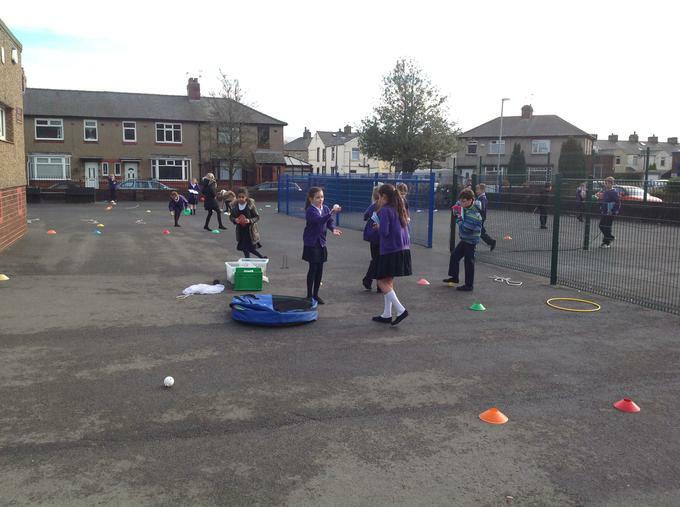 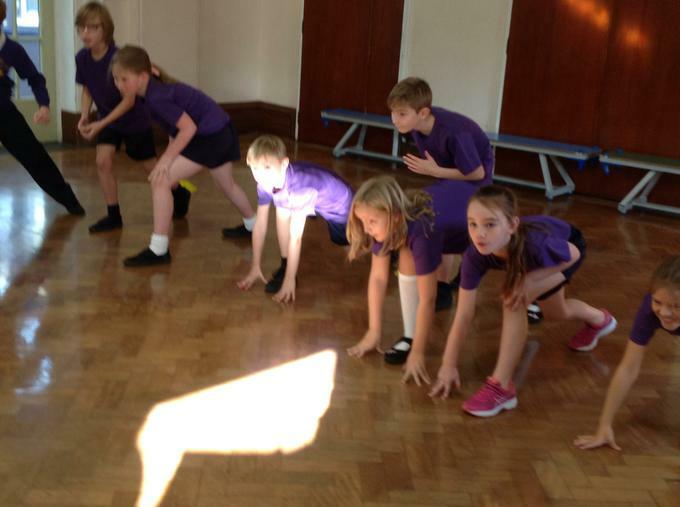 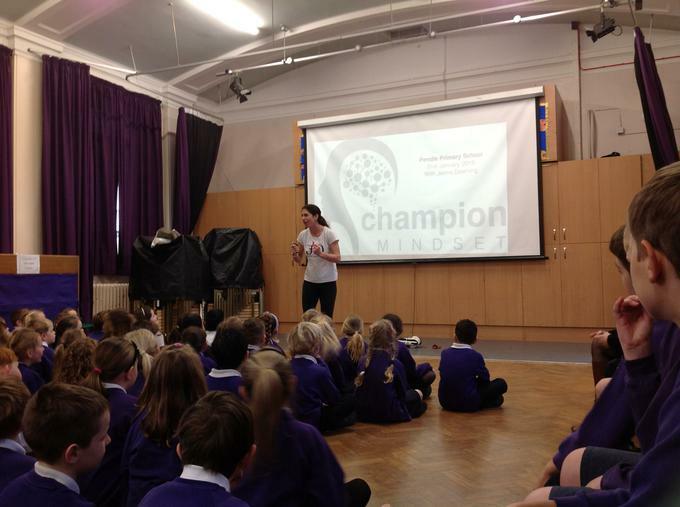 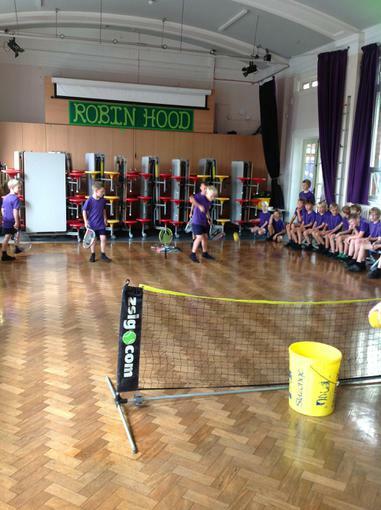 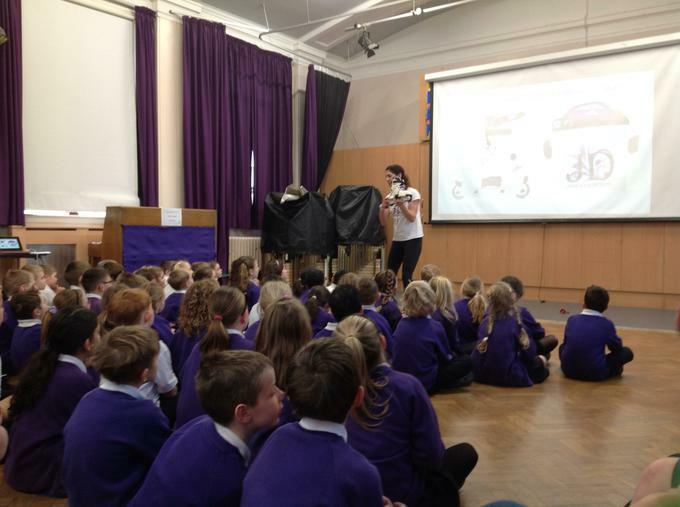 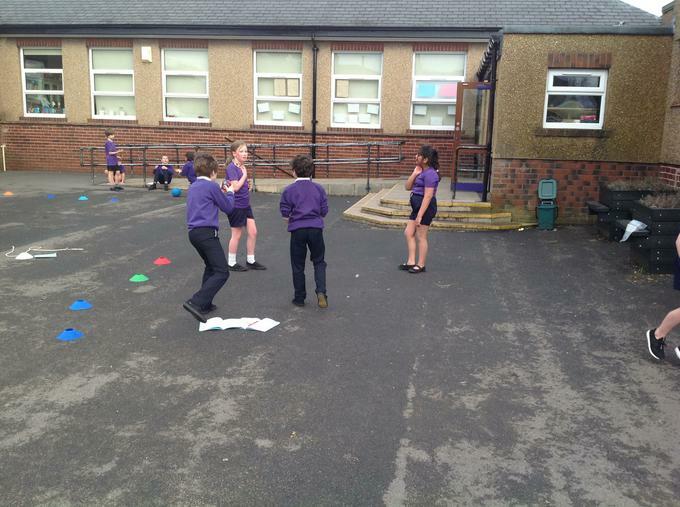 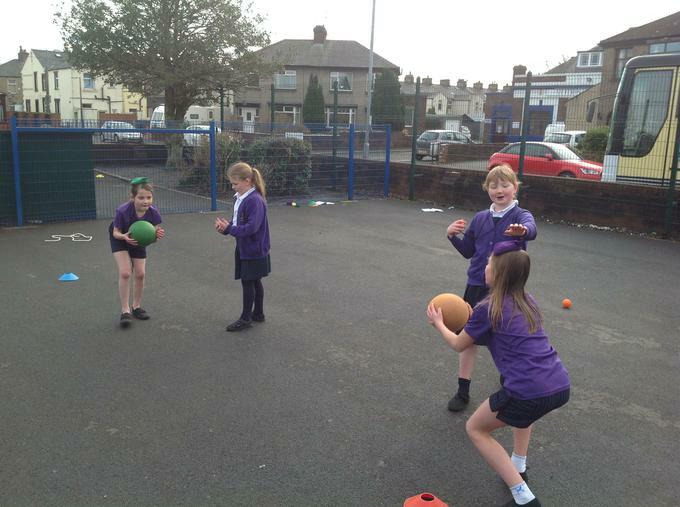 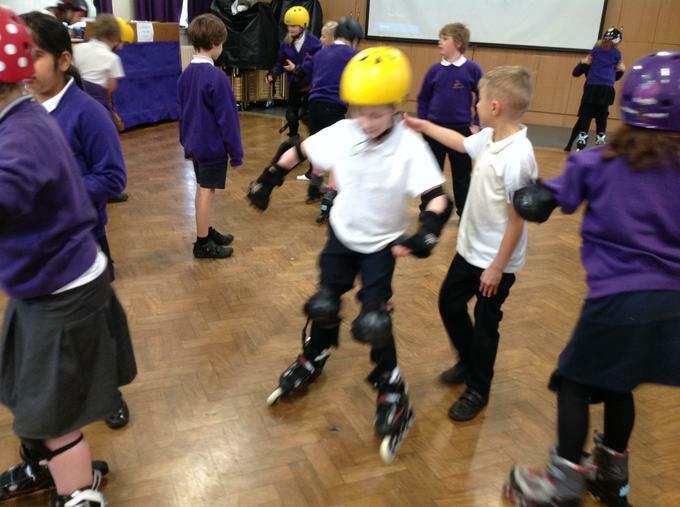 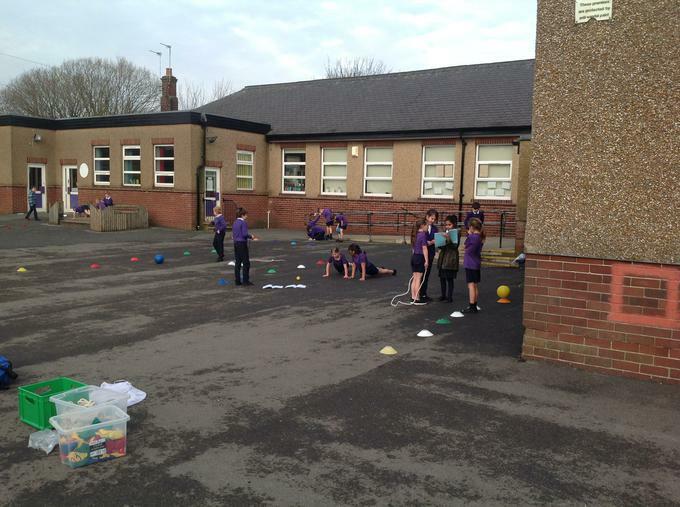 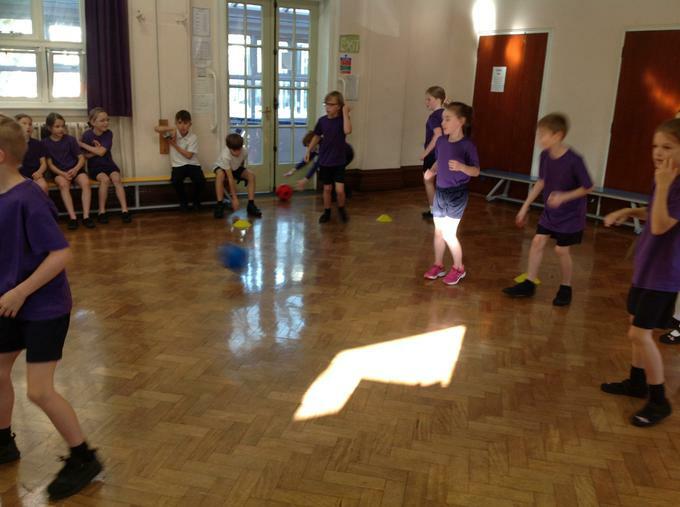 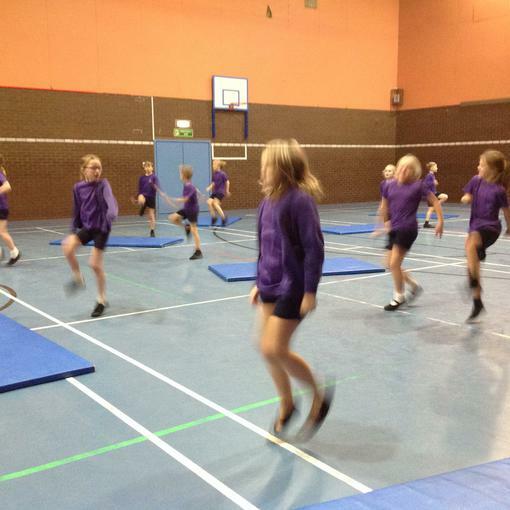 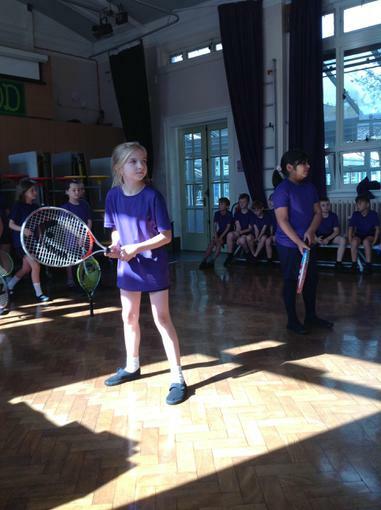 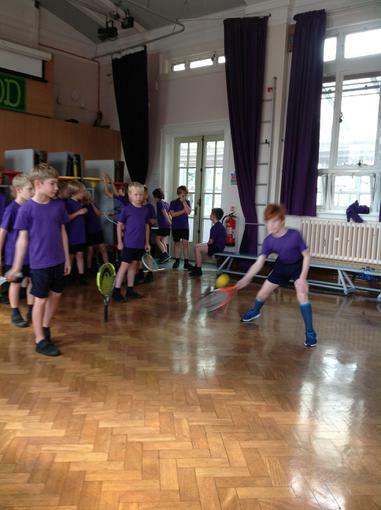 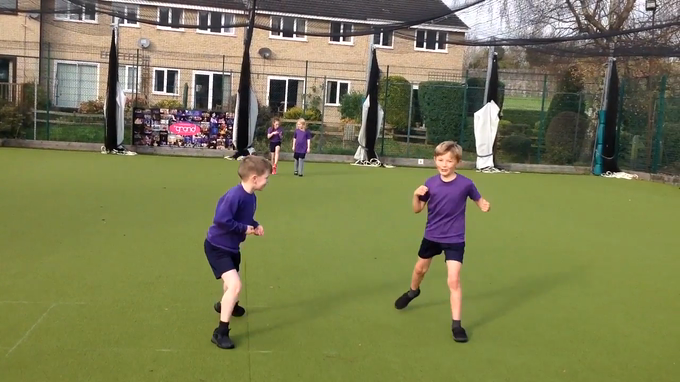 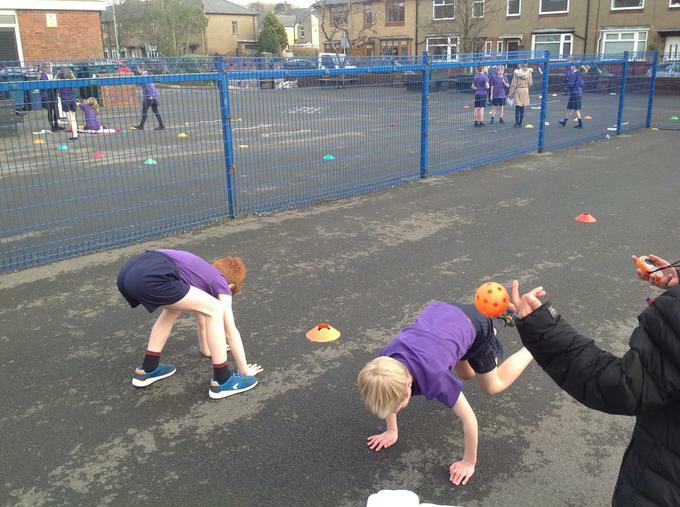 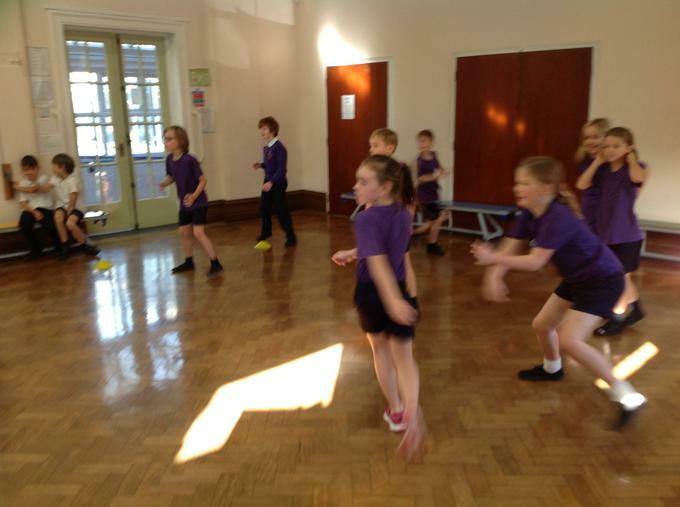 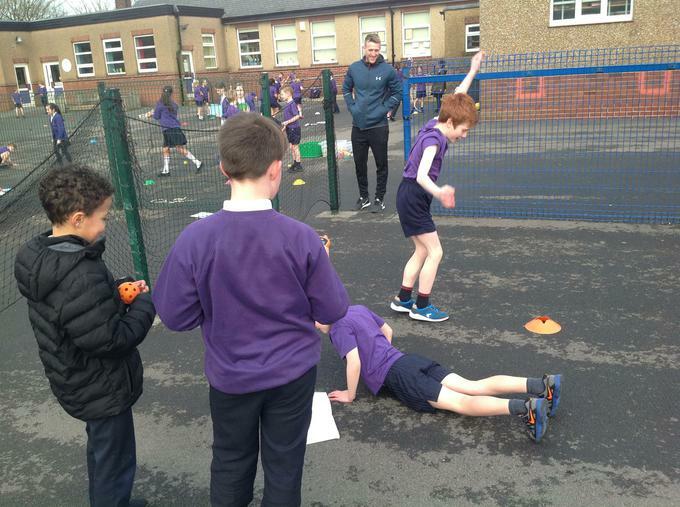 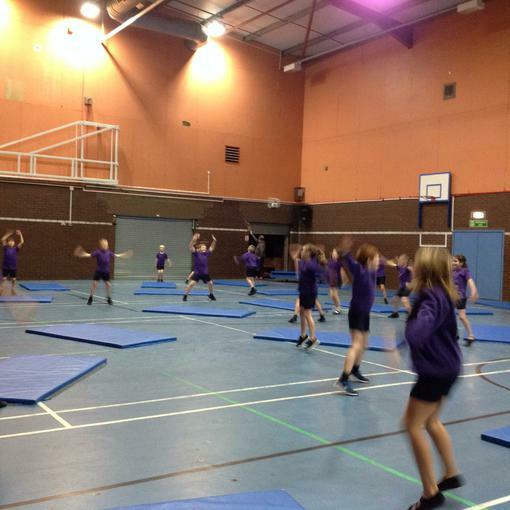 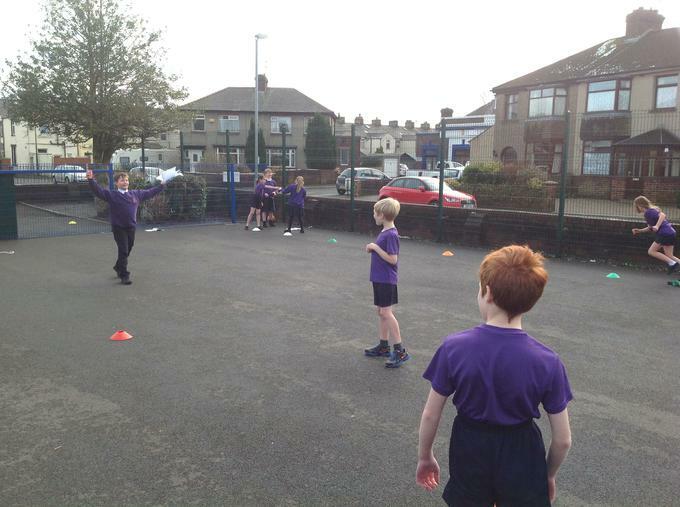 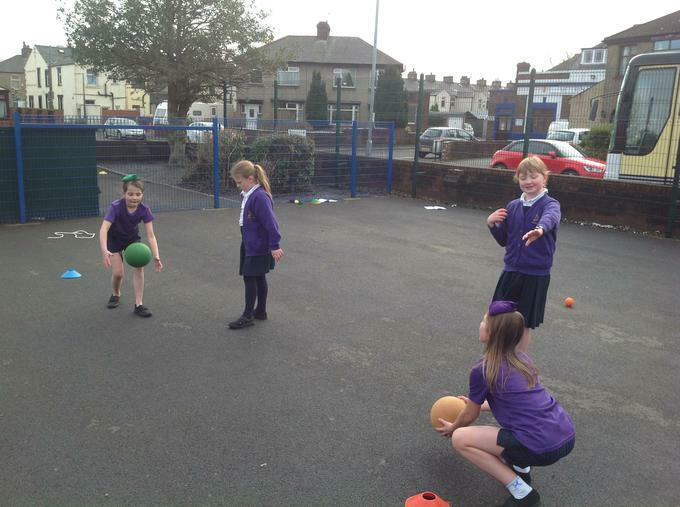 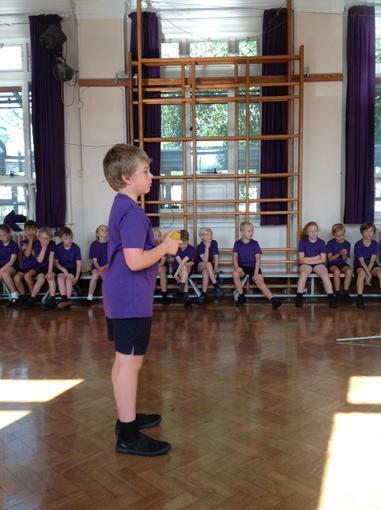 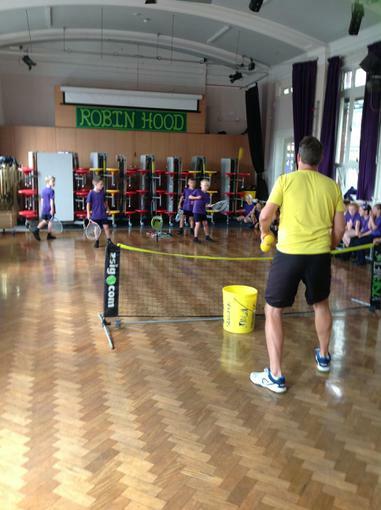 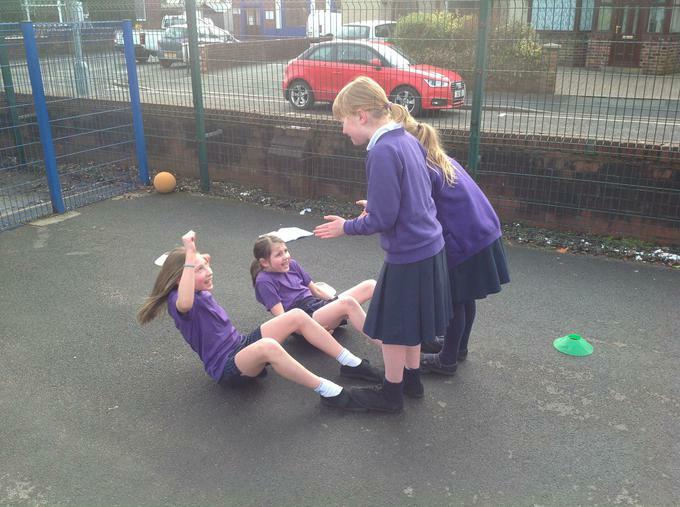 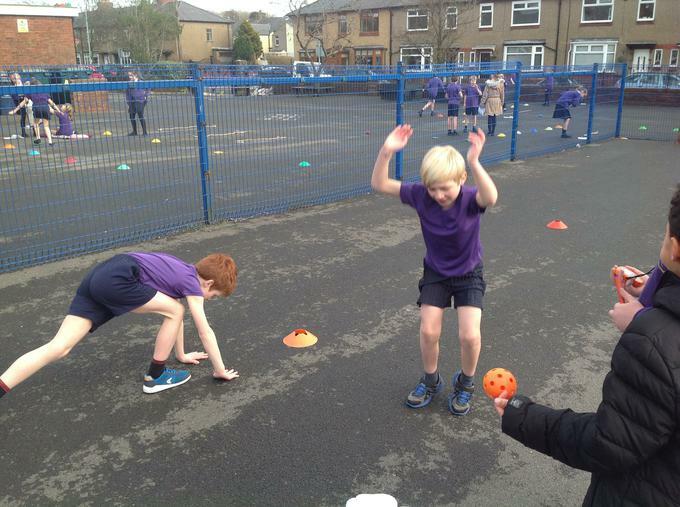 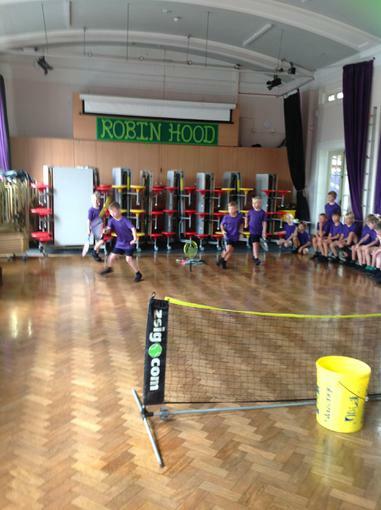 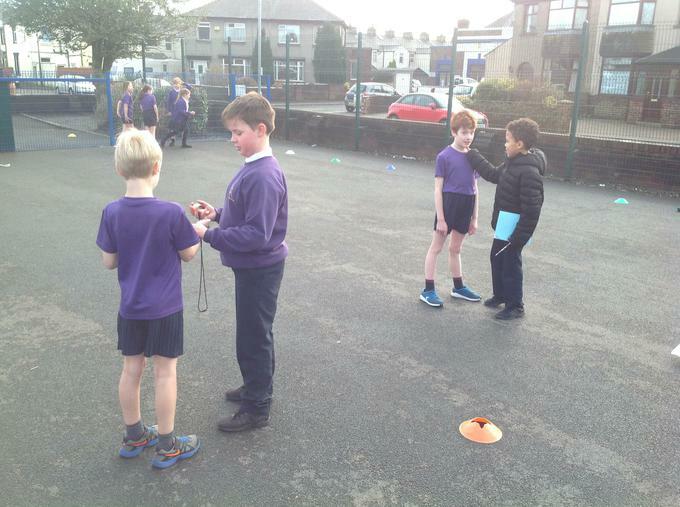 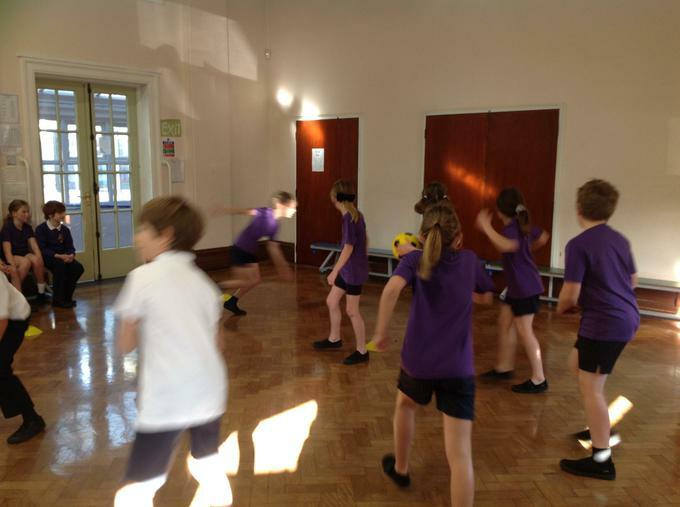 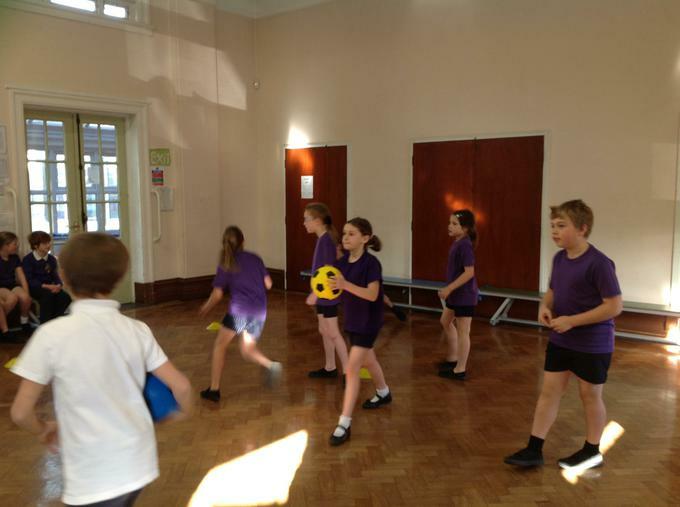 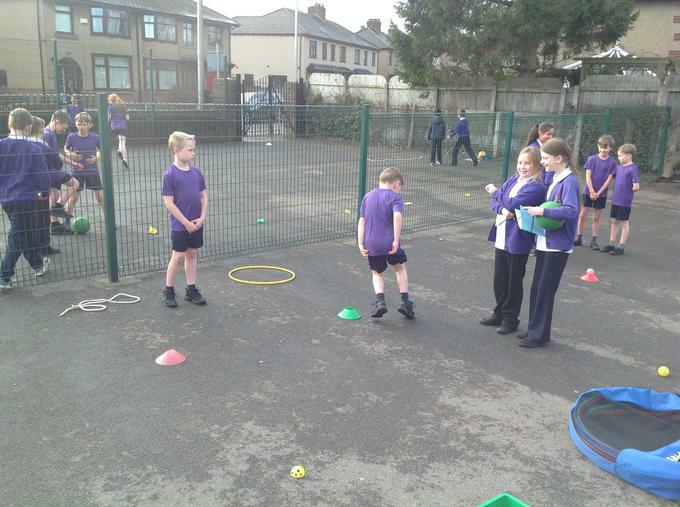 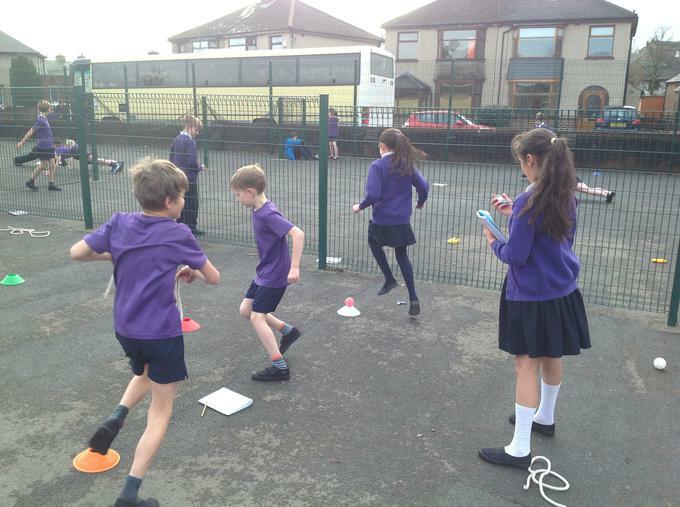 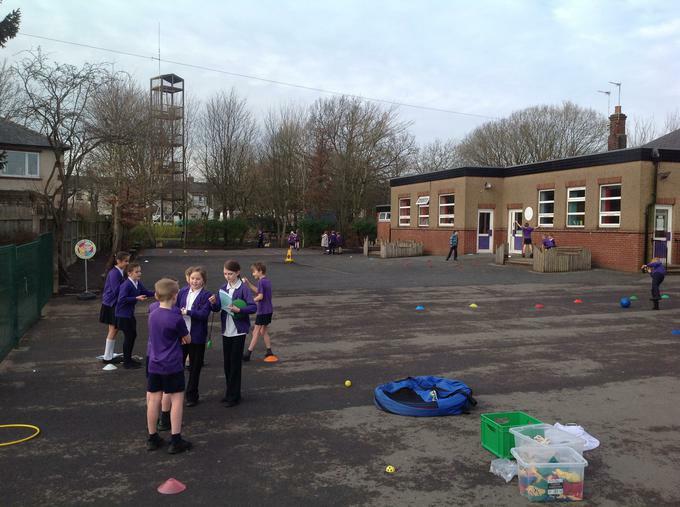 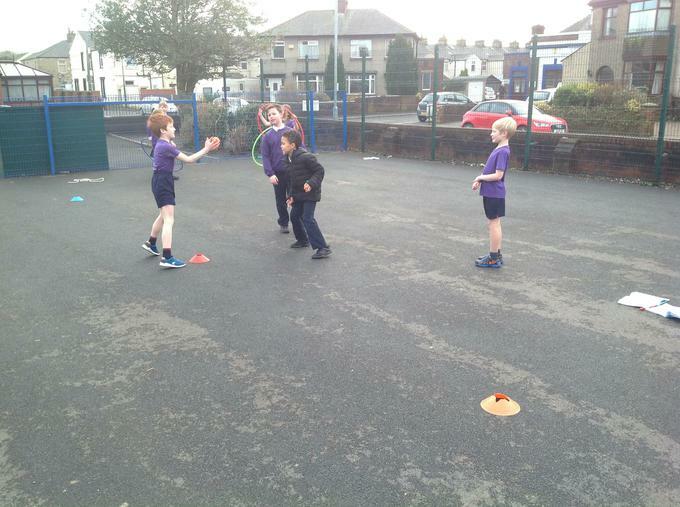 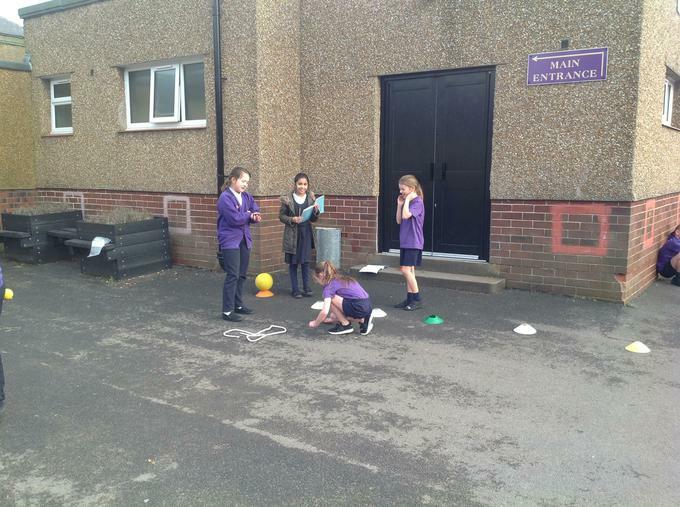 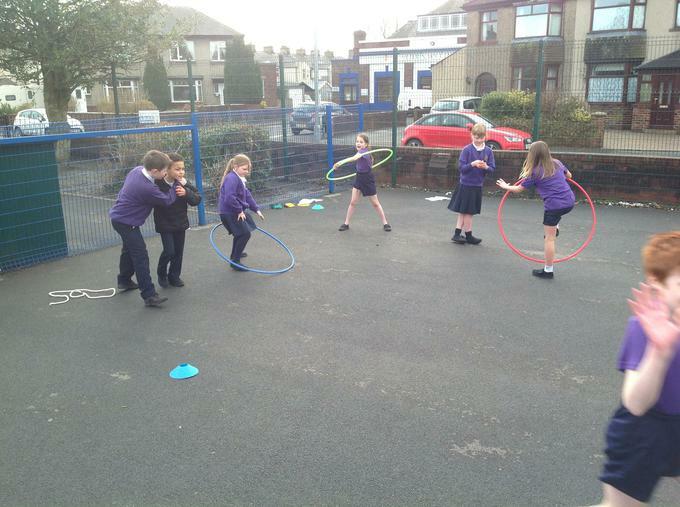 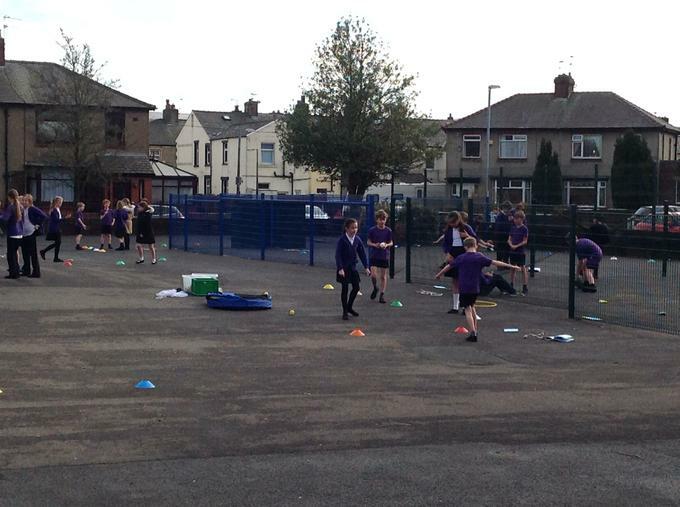 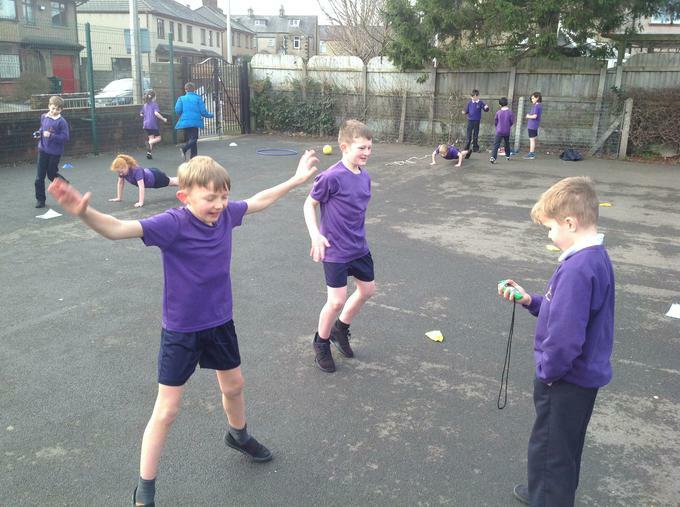 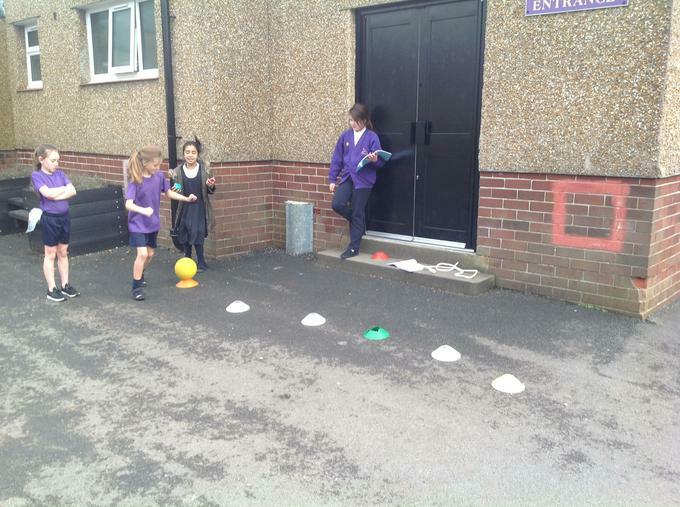 Dodgeball taster session with Sportscool! 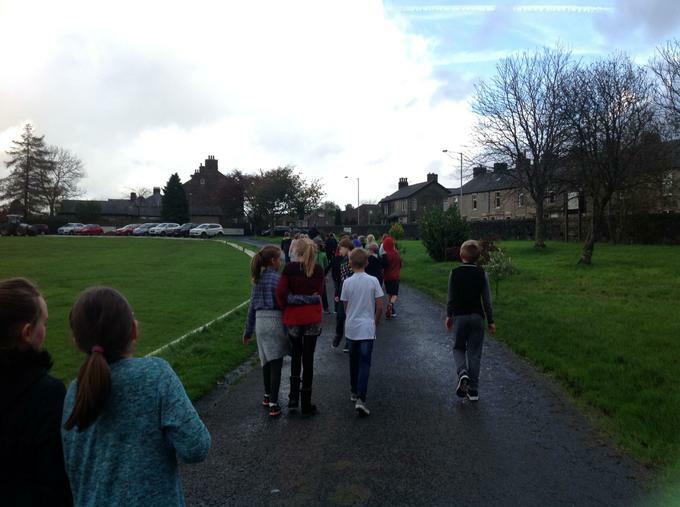 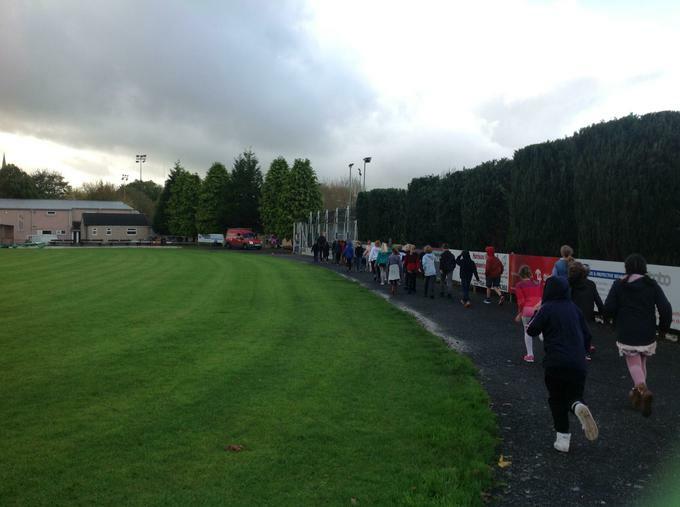 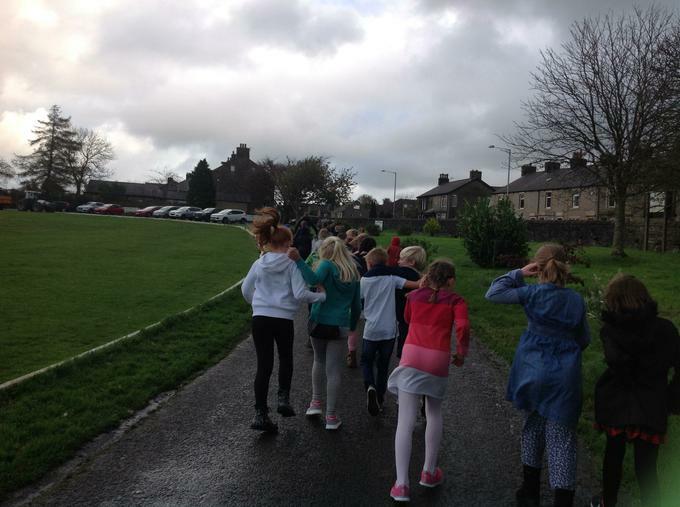 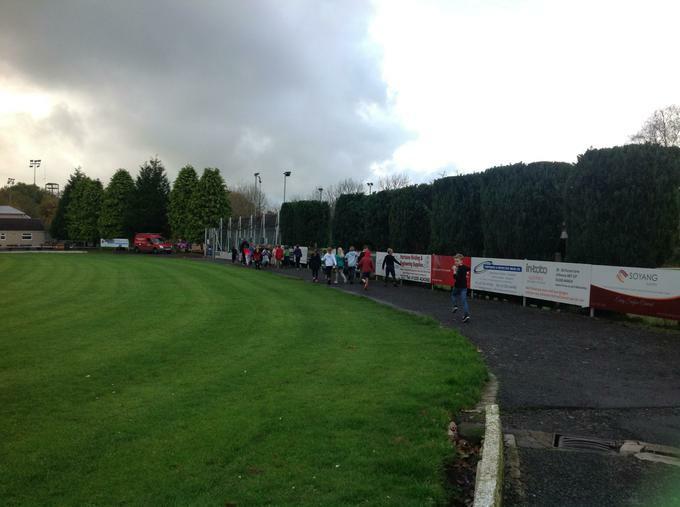 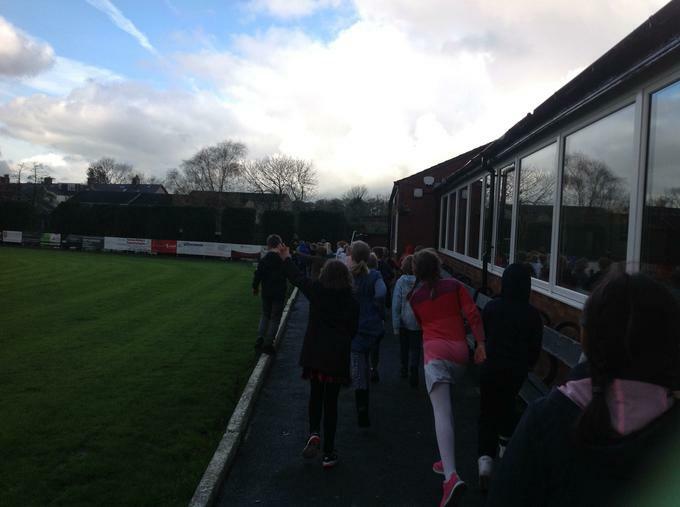 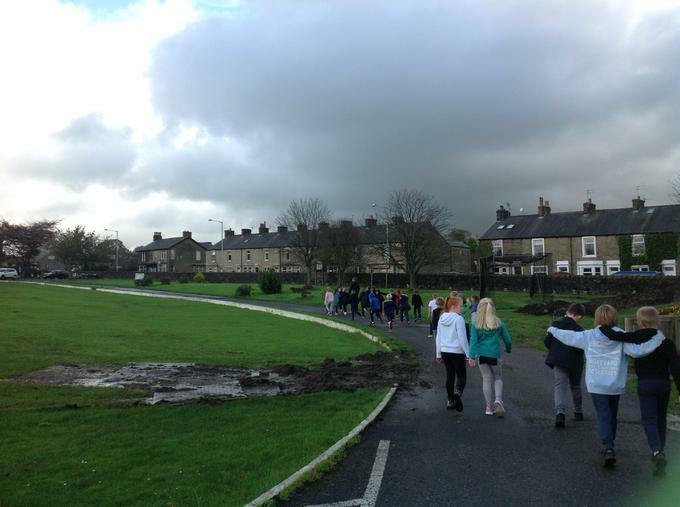 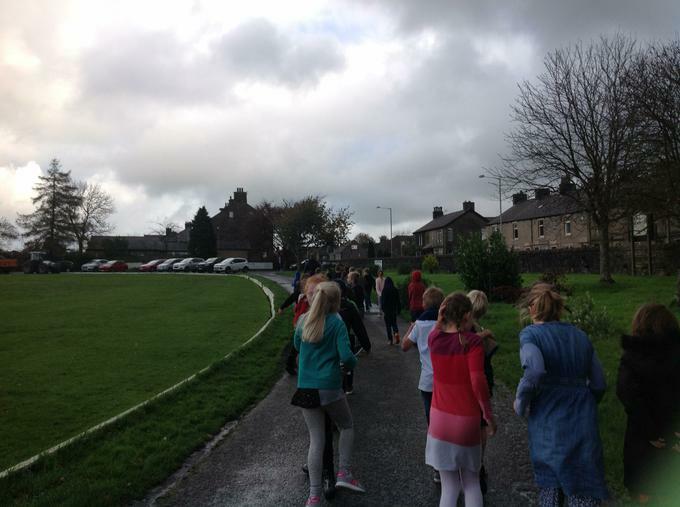 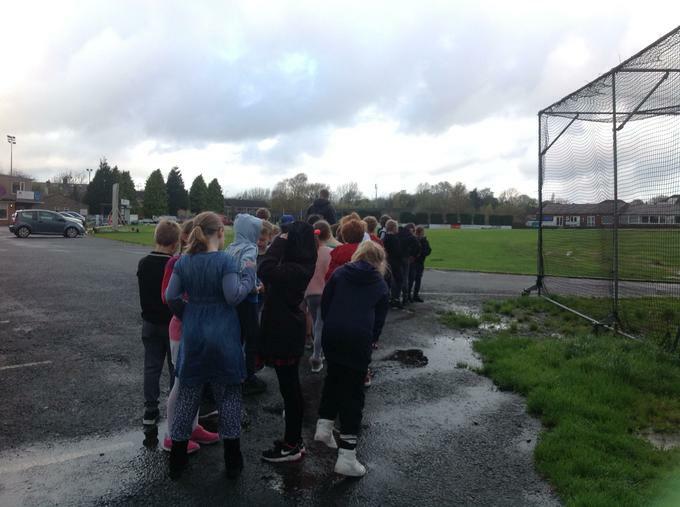 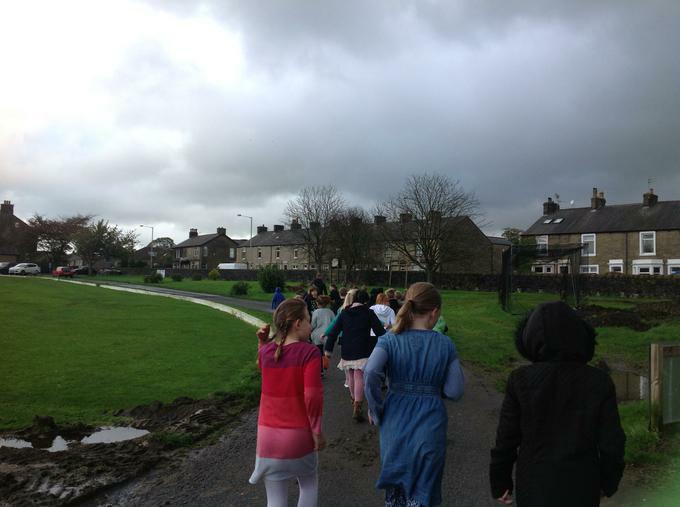 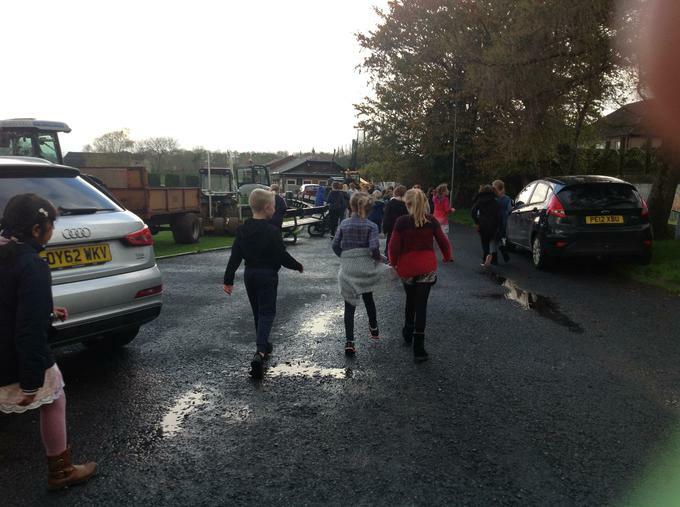 Keeping fit, our mile walk around the cricket pitch!